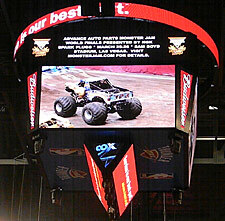 Click any yellow highlighted image to enlarge. 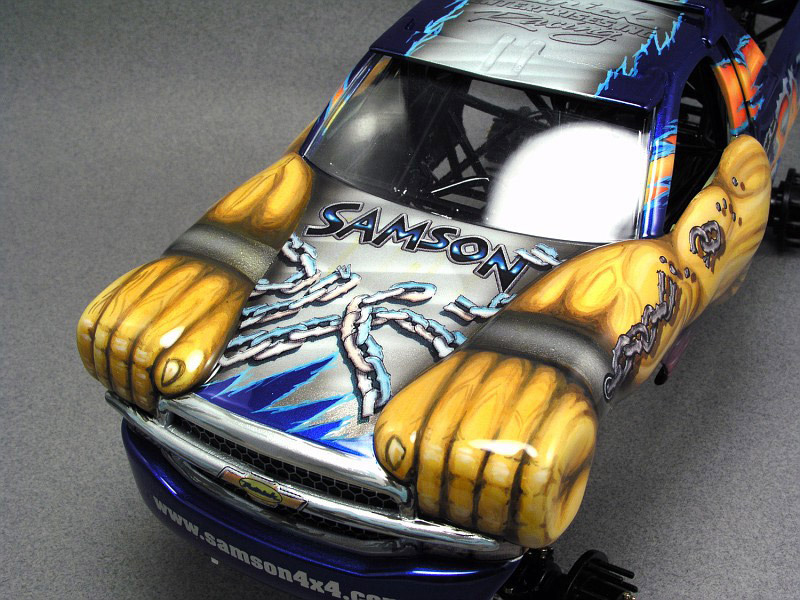 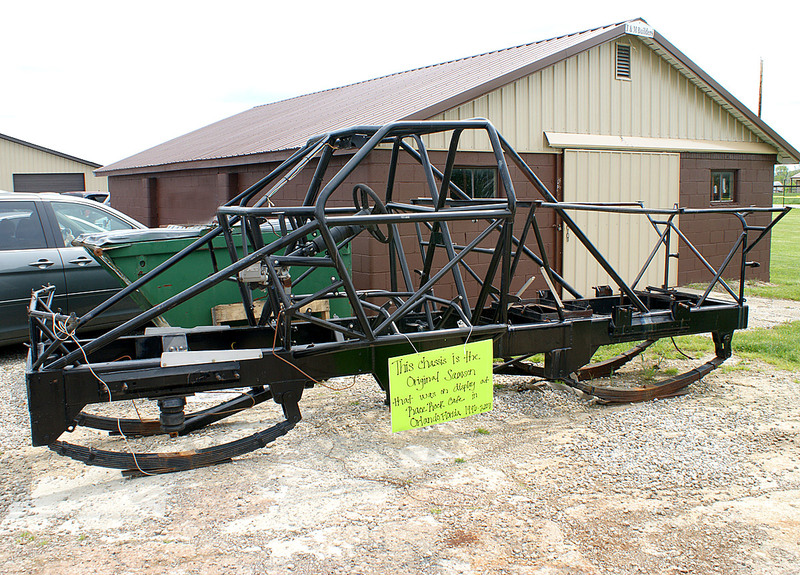 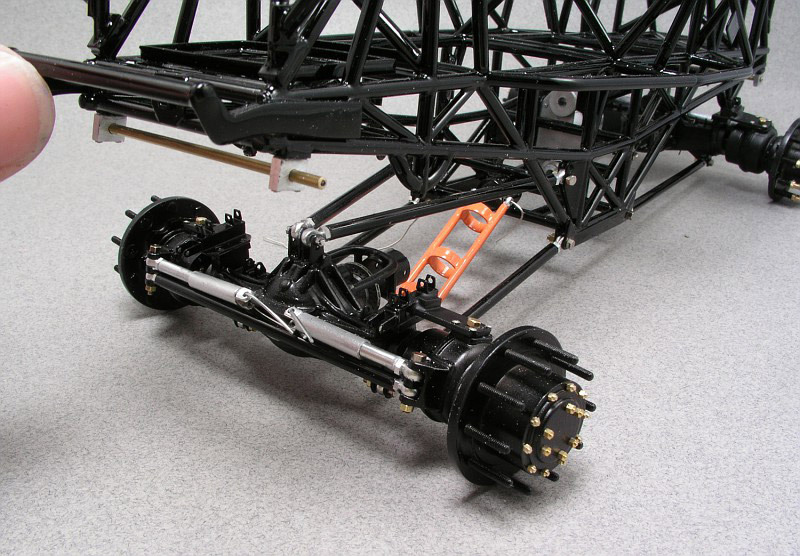 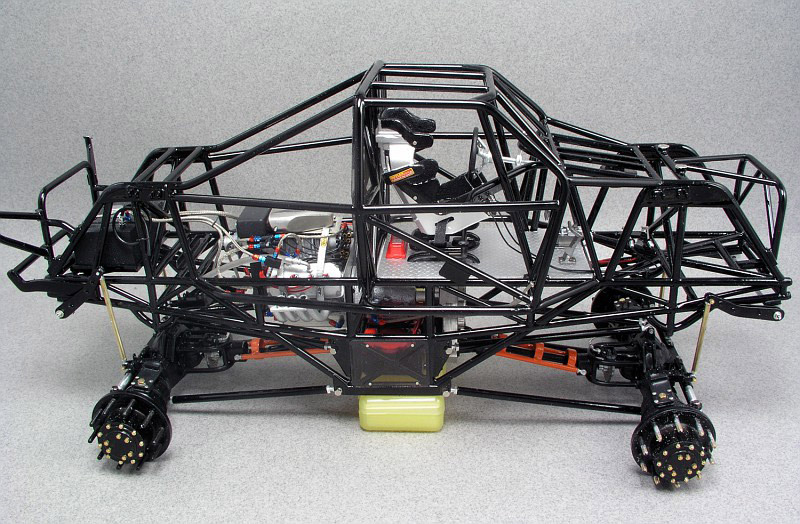 Check out the absolutely amazing work that Clay Kemp has done in building this Samson model. 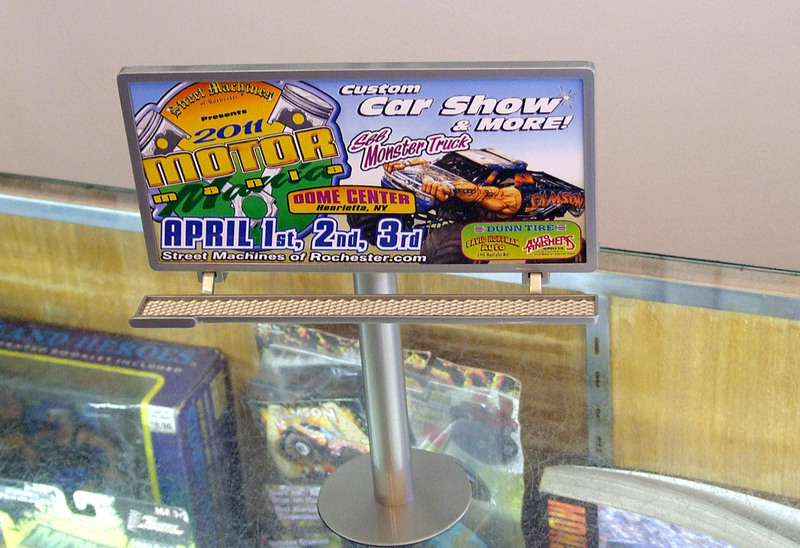 He plans to enter this model in a contest in Atlanta, GA and hopes to win Best of Show with it. 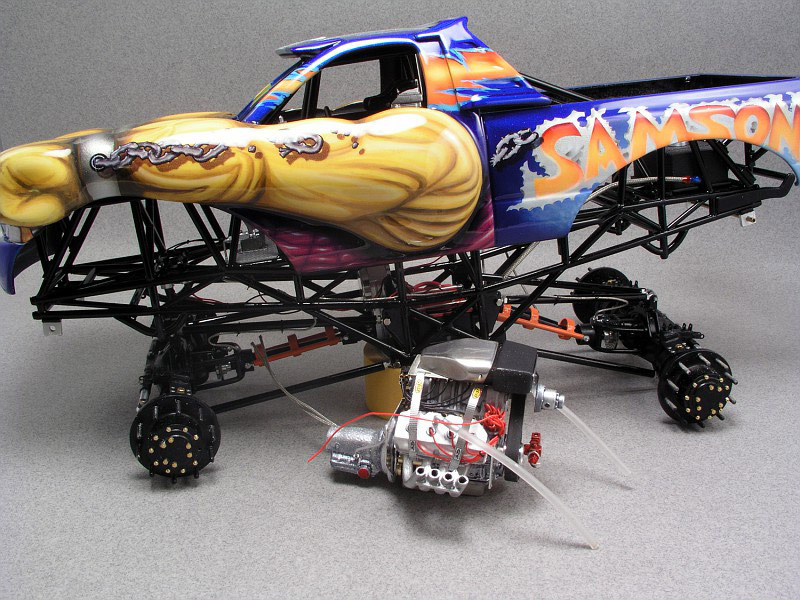 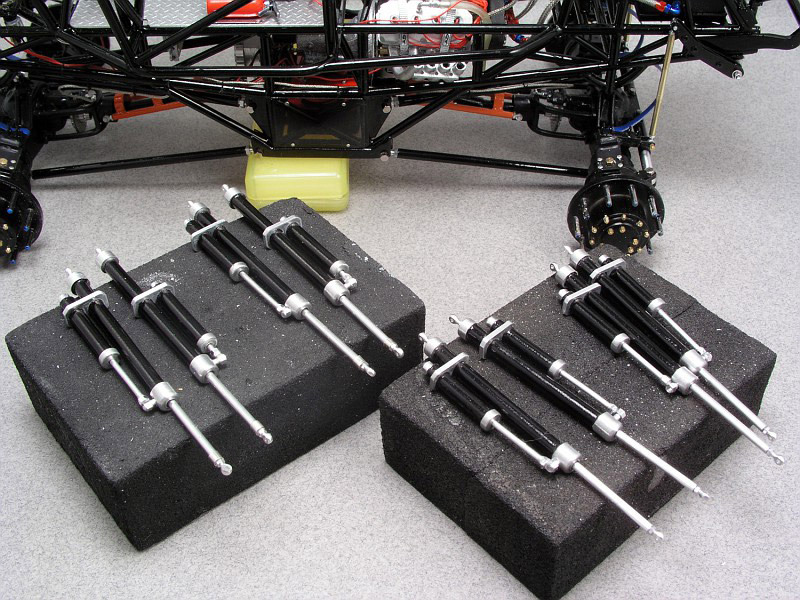 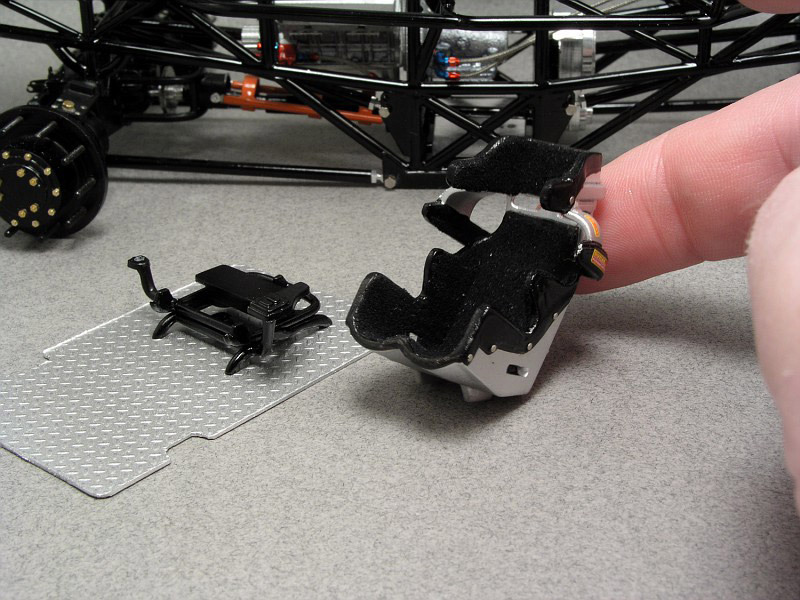 He says this has been one of the hardest models he has ever built! 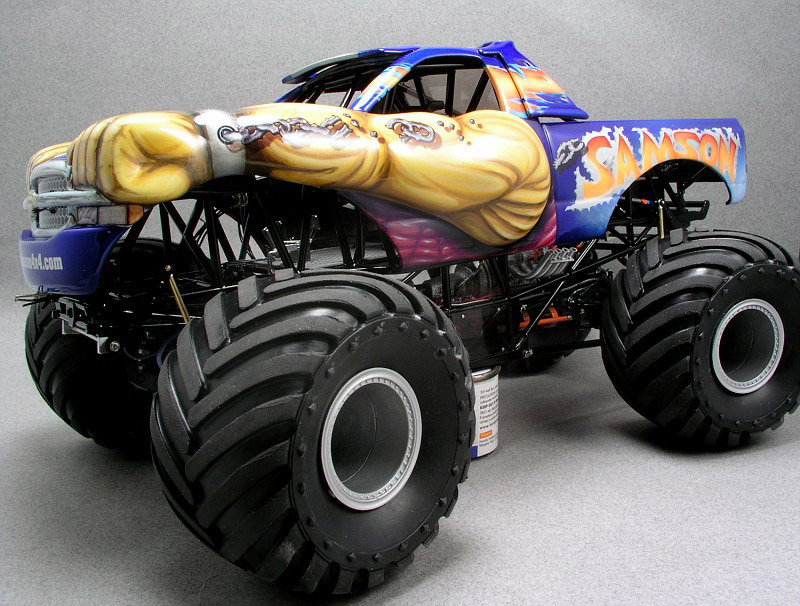 We are so impressed with the detail in his work!! 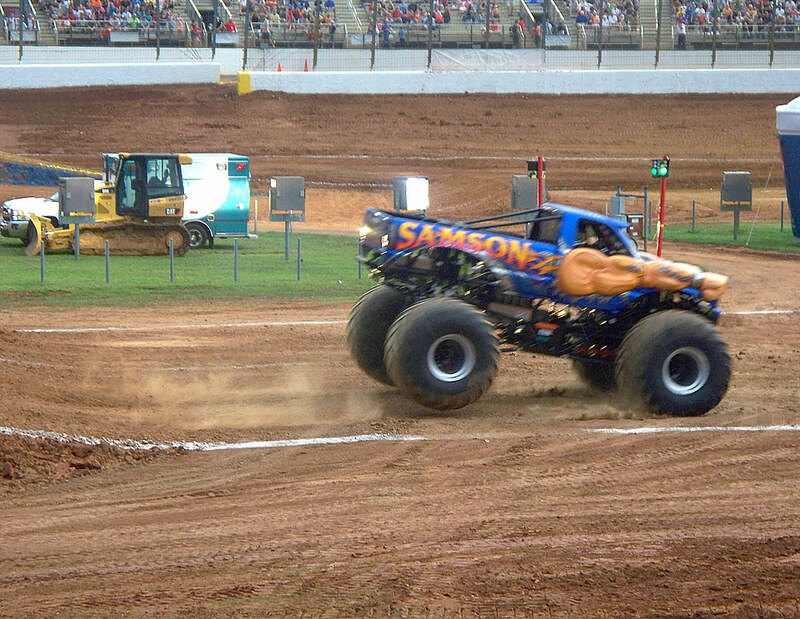 Despite the mud and hot sun, Dan & Samson were in the racing finals Friday & Saturday and WON the racing Sunday afternoon! 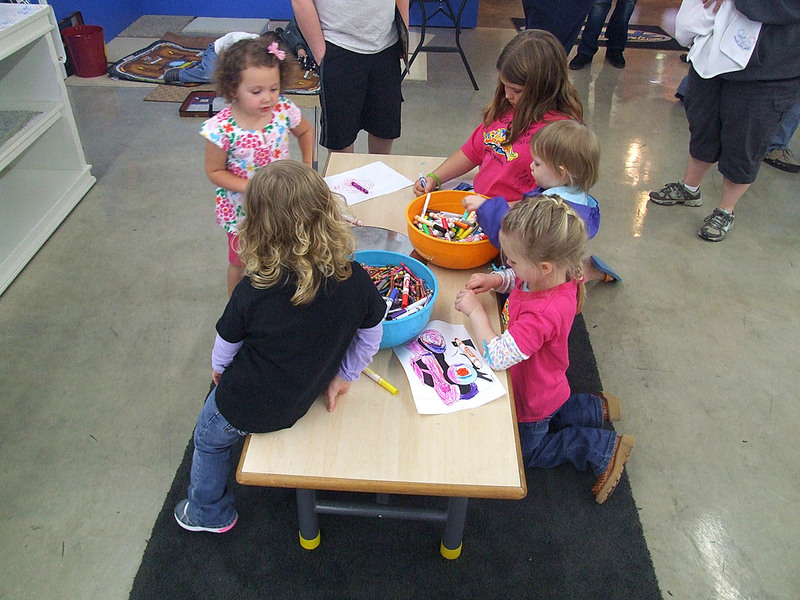 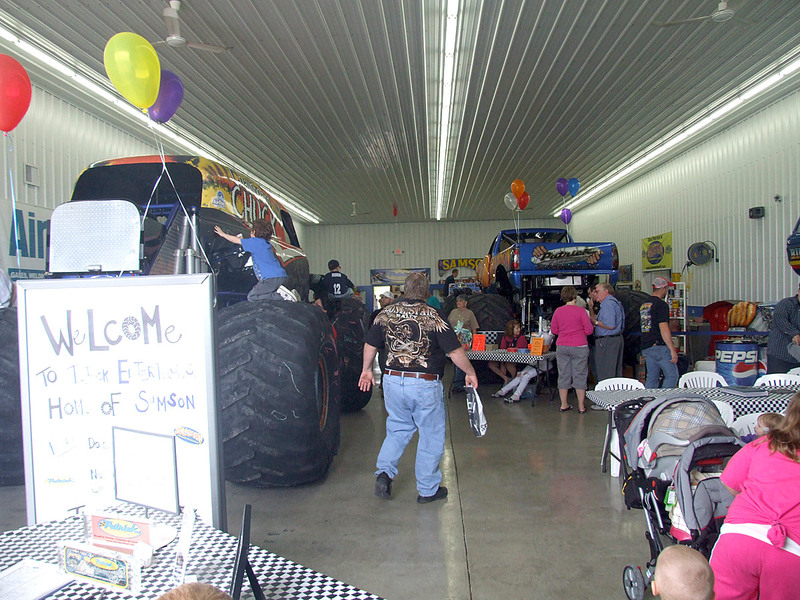 SAMSON & PEI'S OPEN HOUSE 2011! 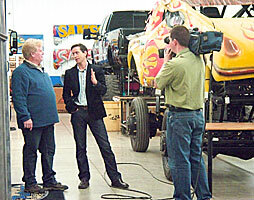 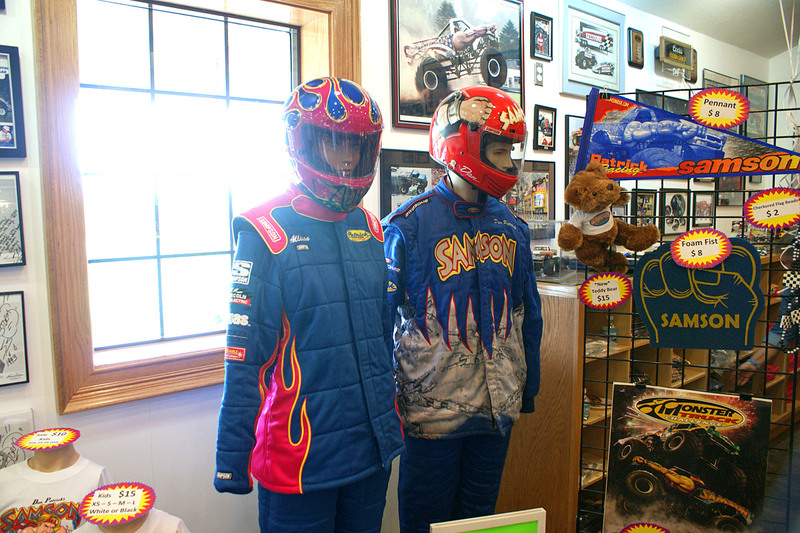 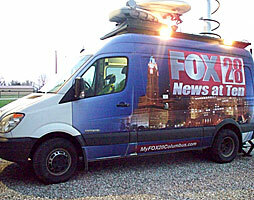 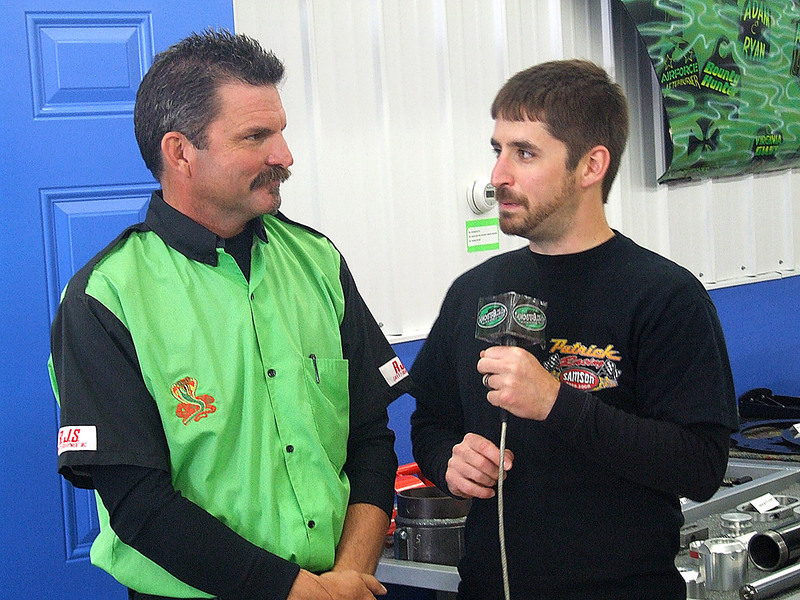 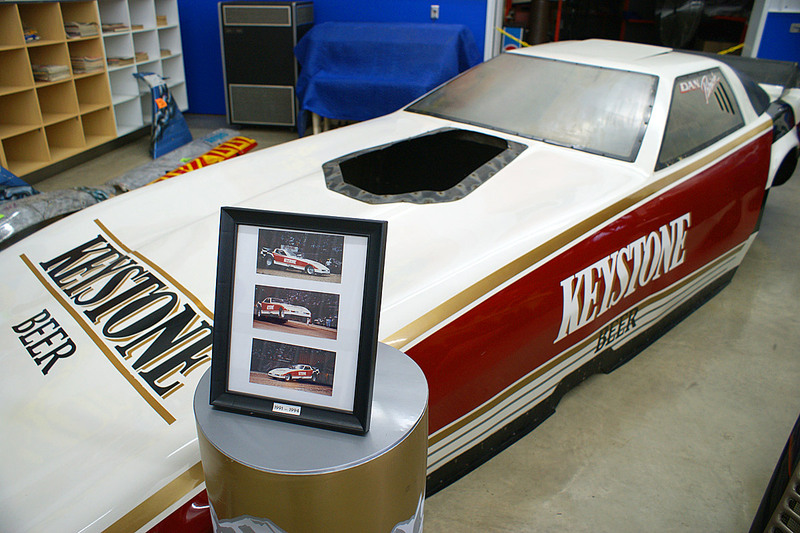 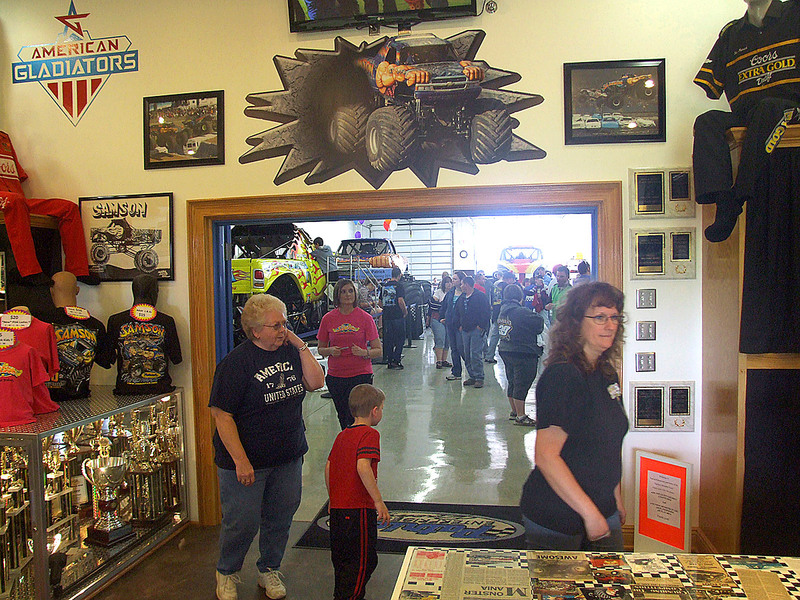 Click on the link below to watch the Fox 28 / ABC 6 News interview with Dan Patrick at the Patrick Enterprises shop on Friday April 8, 2011. 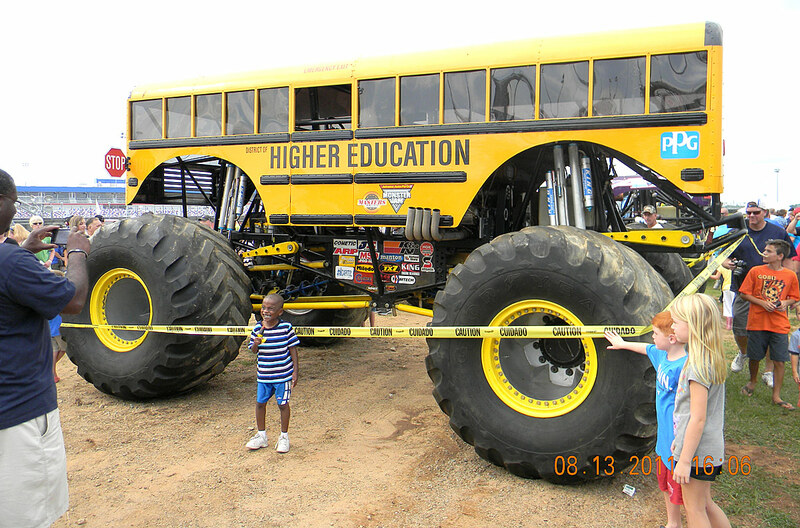 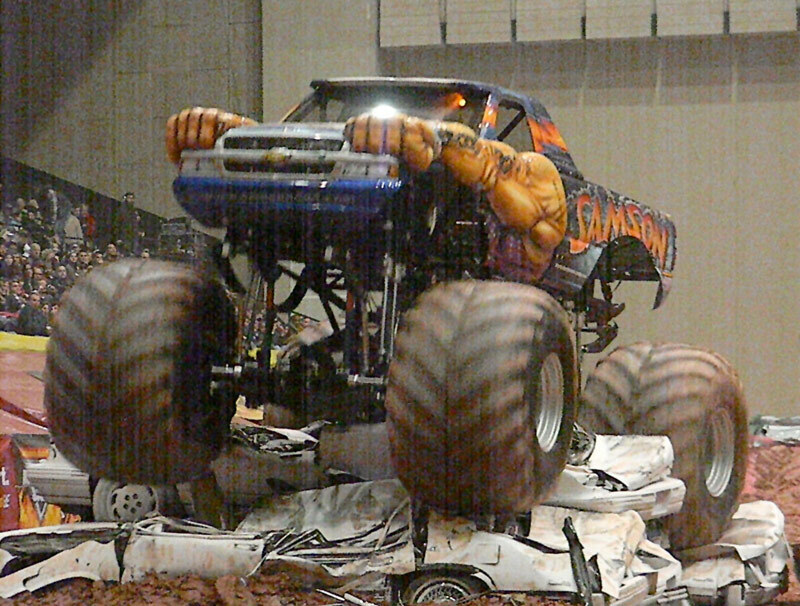 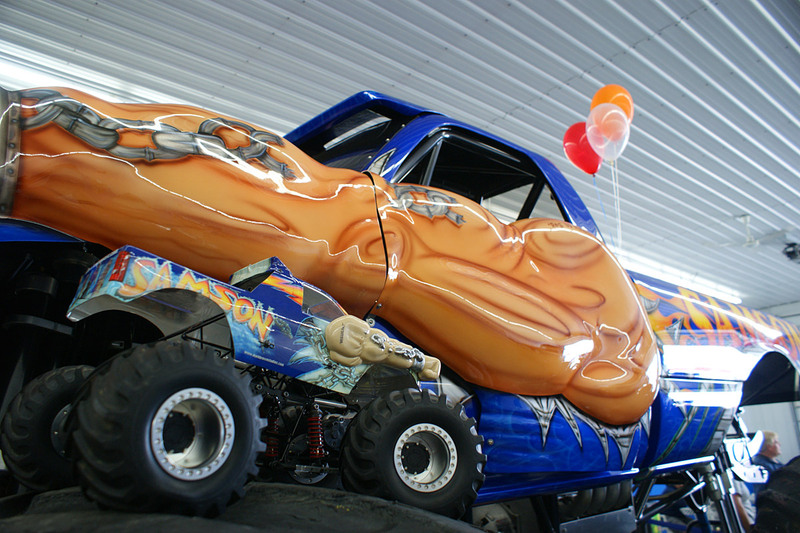 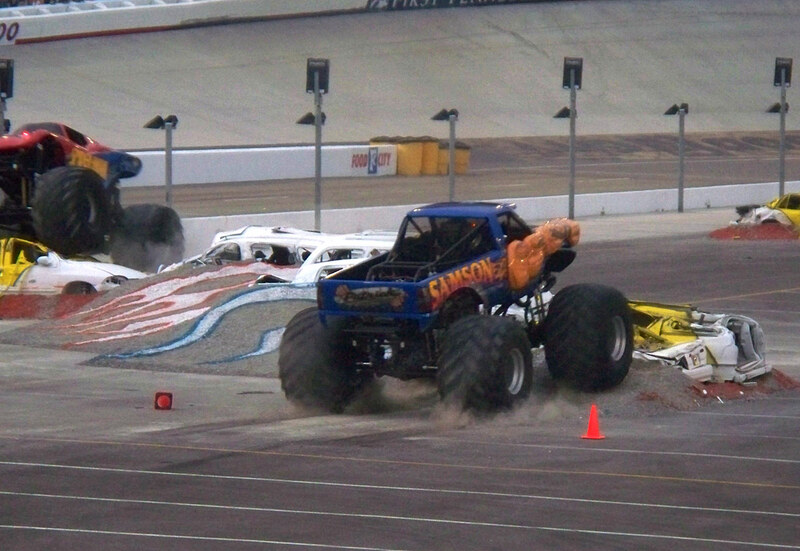 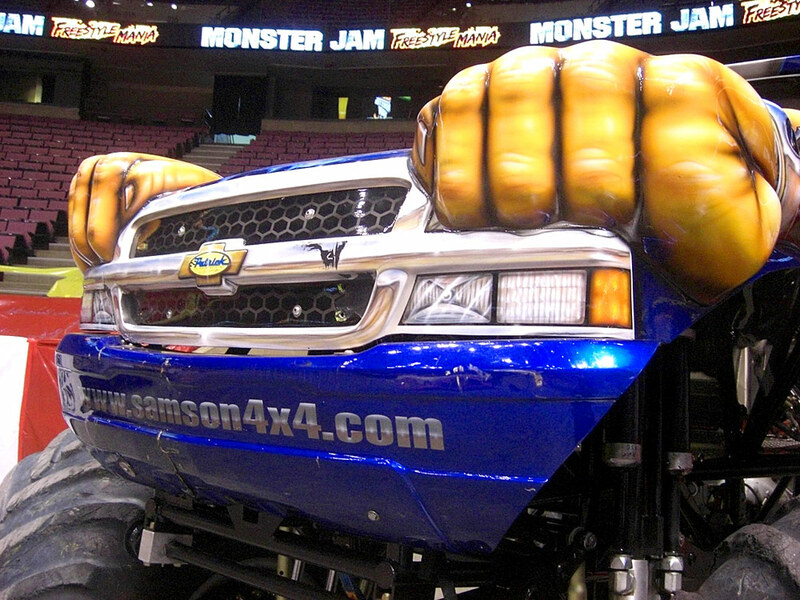 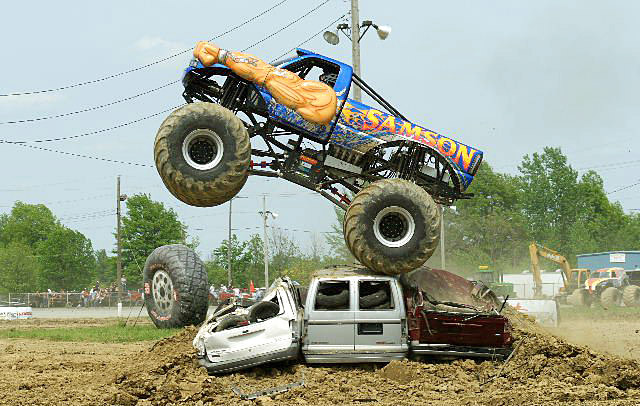 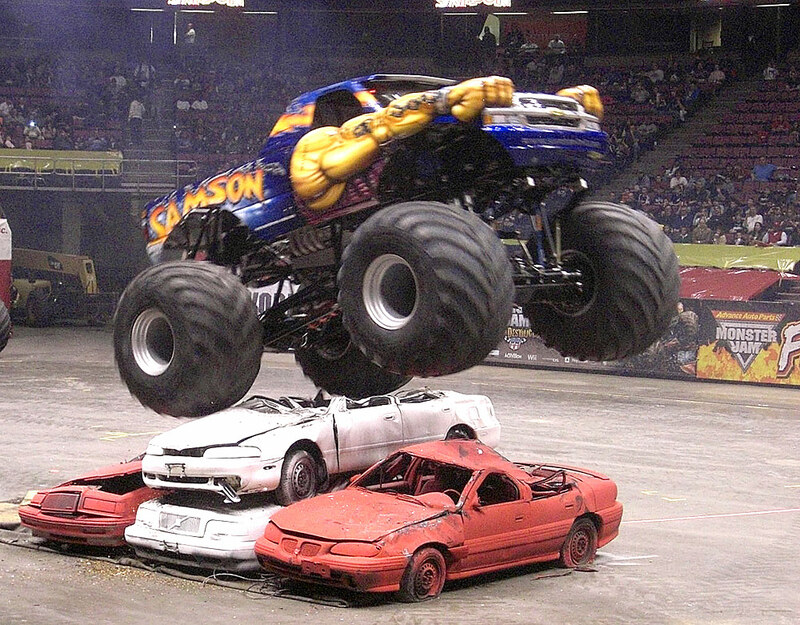 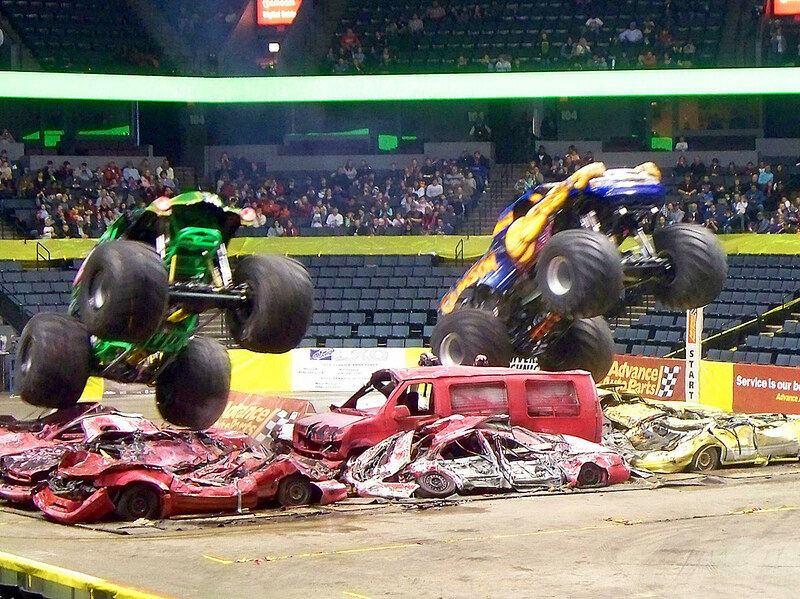 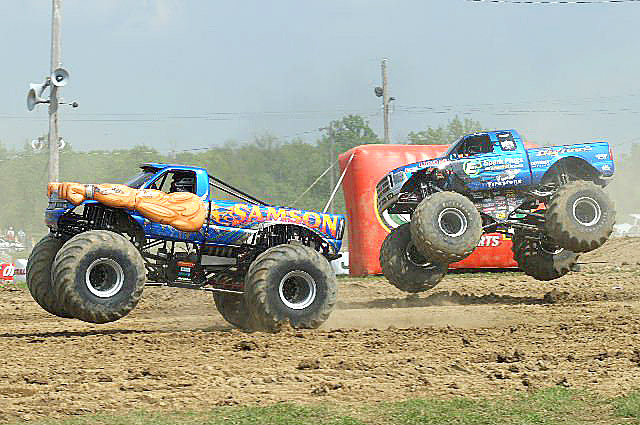 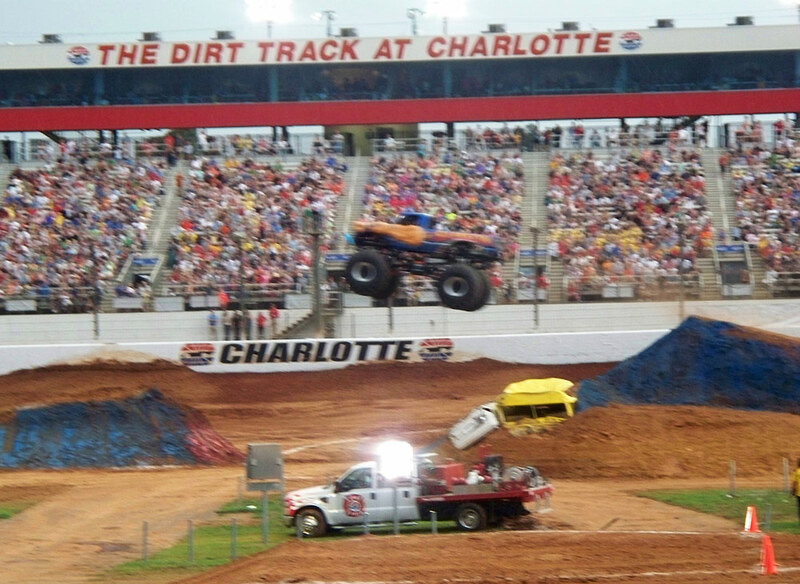 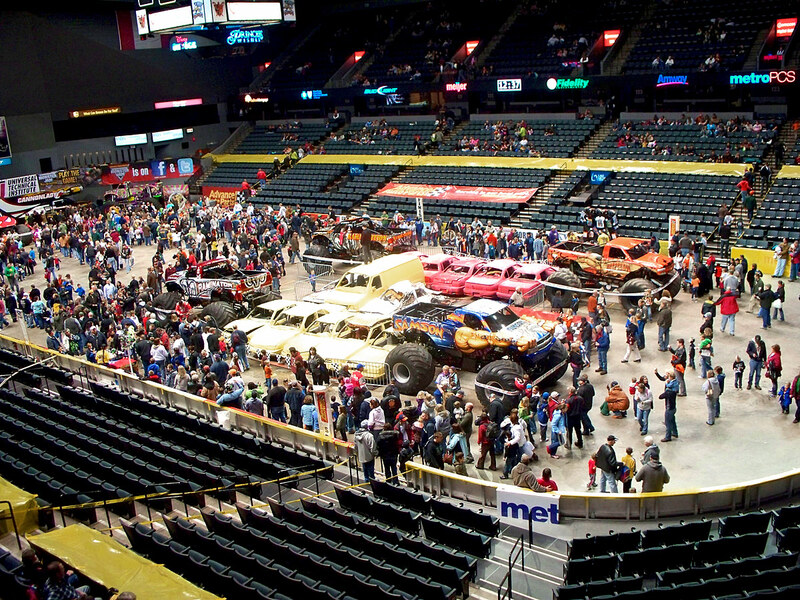 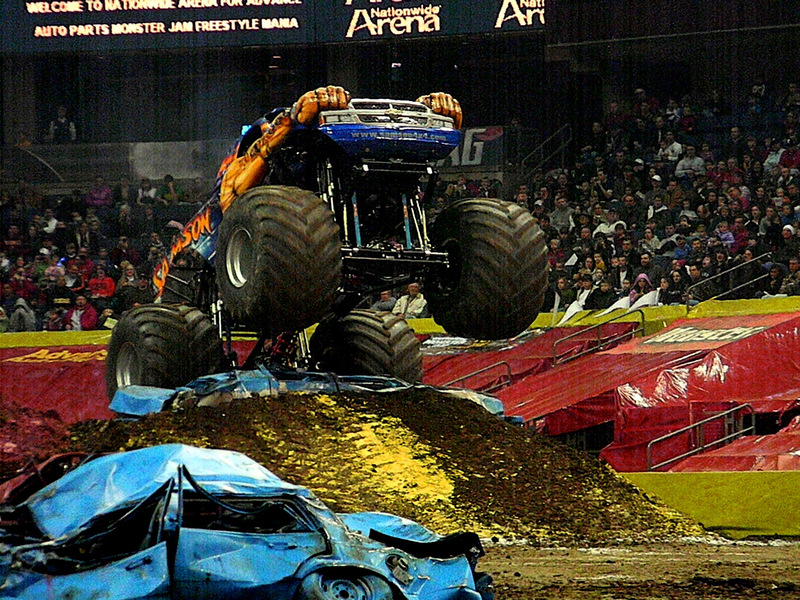 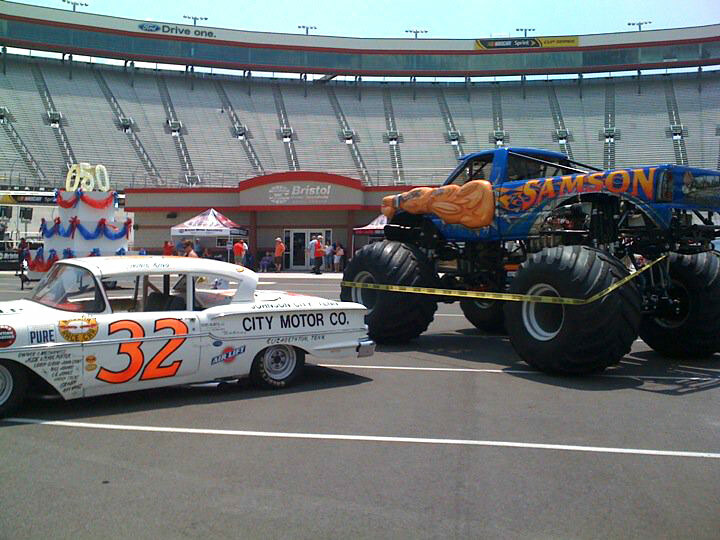 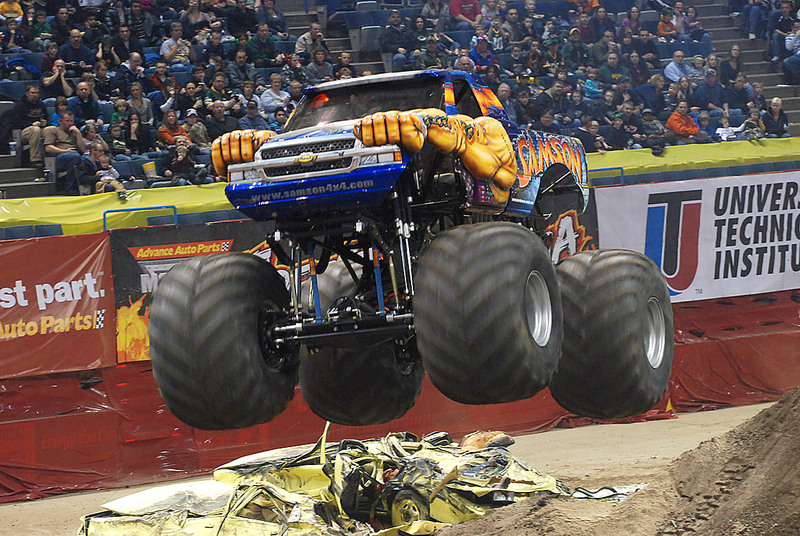 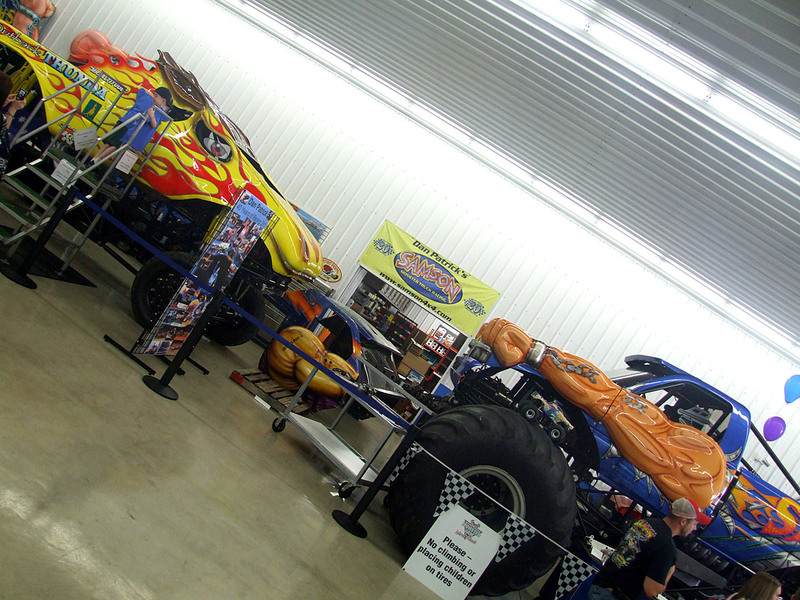 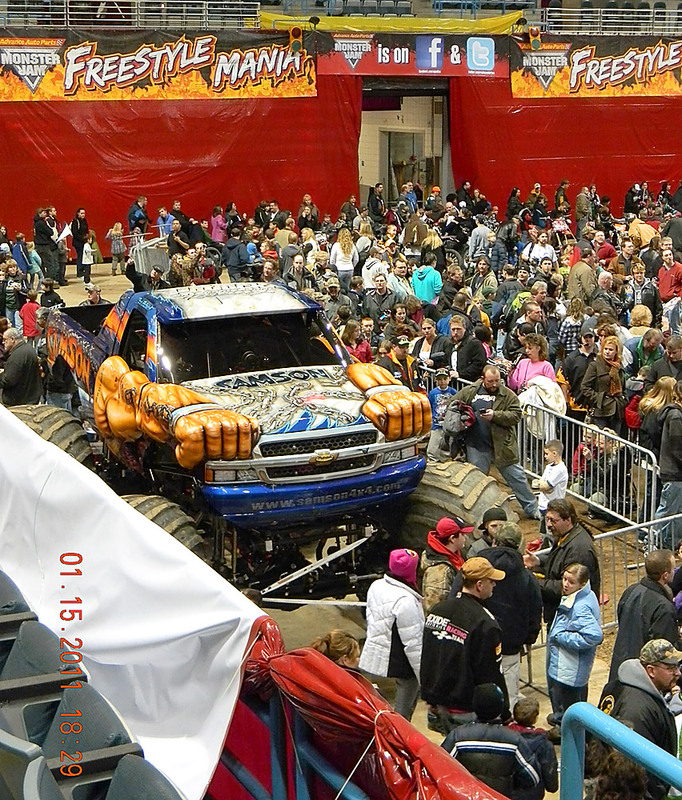 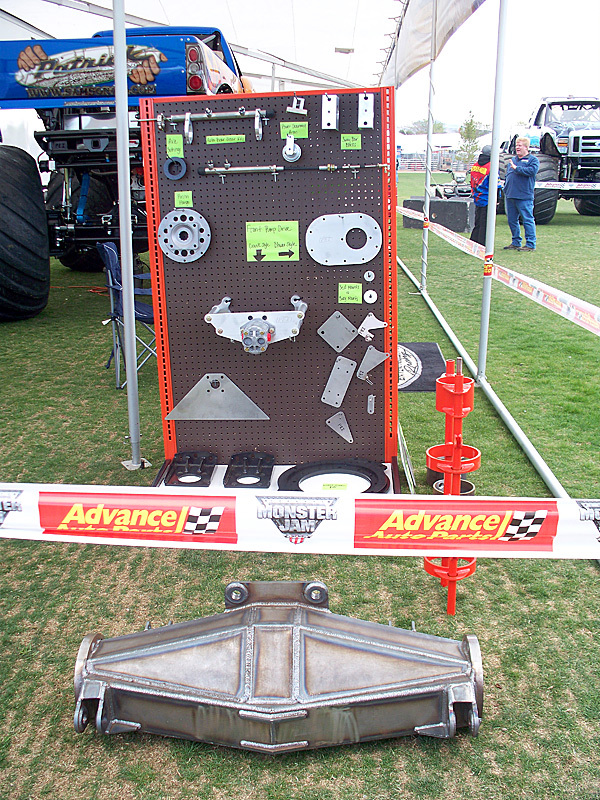 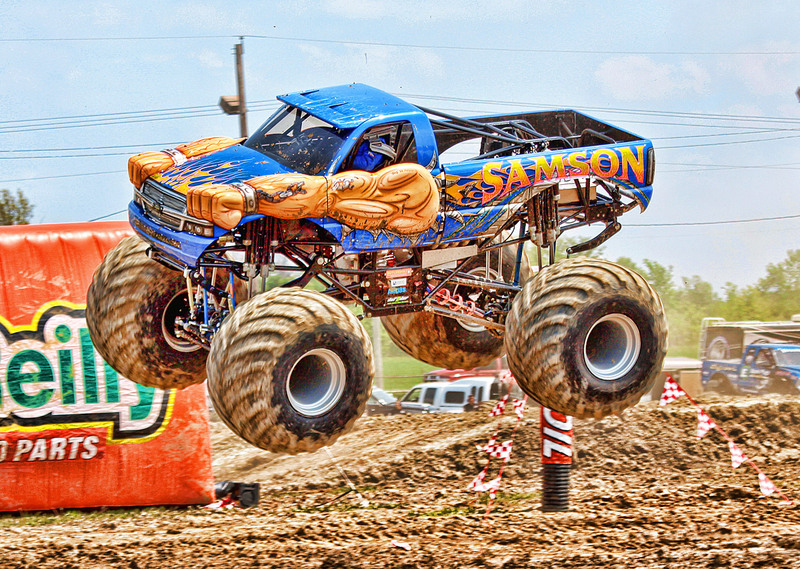 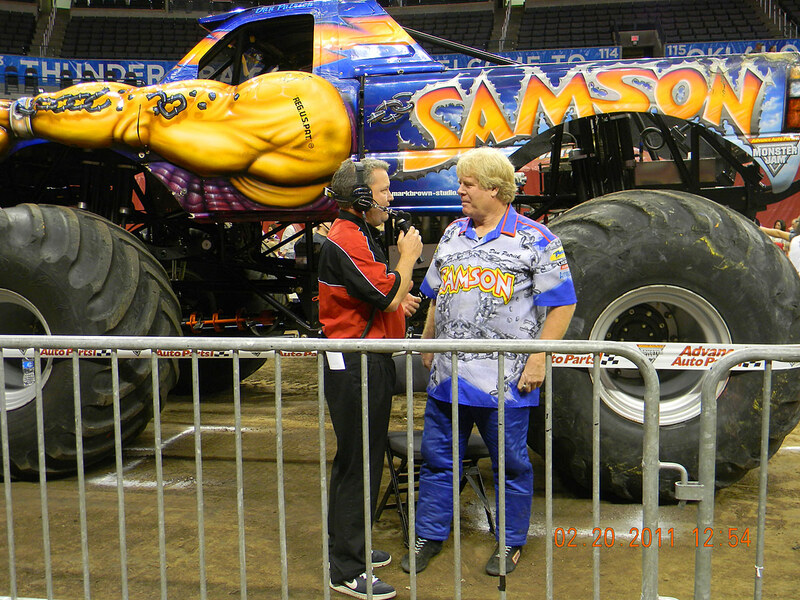 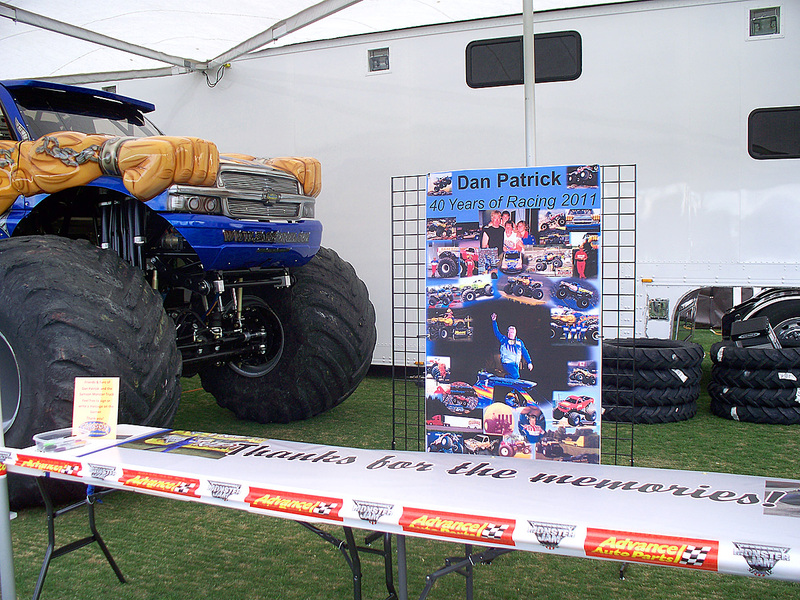 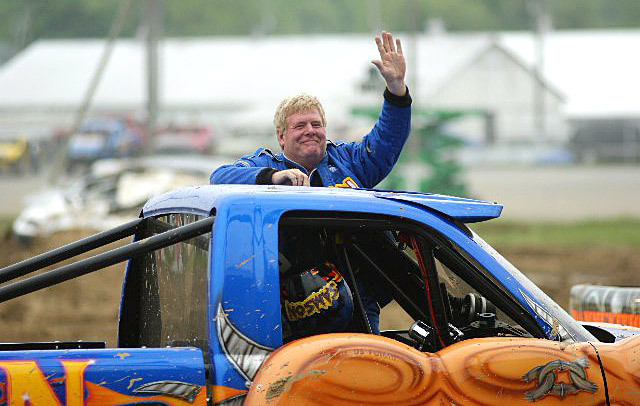 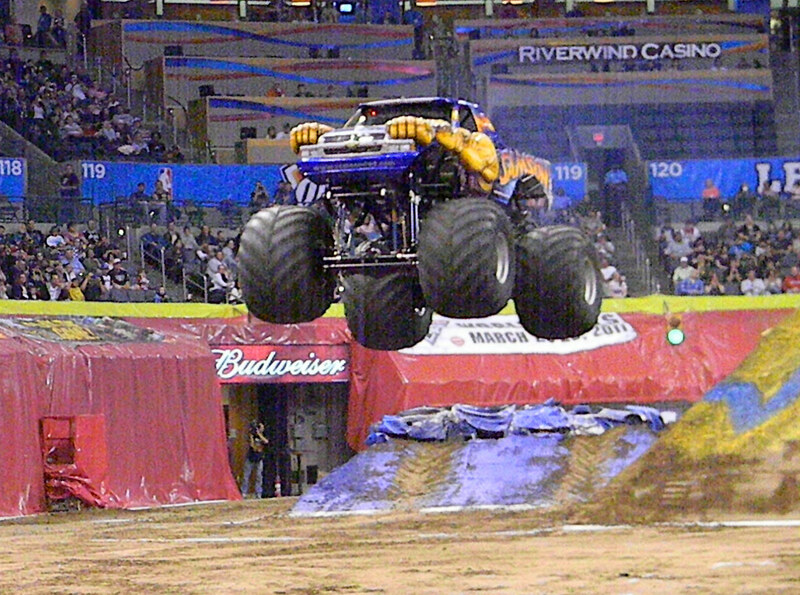 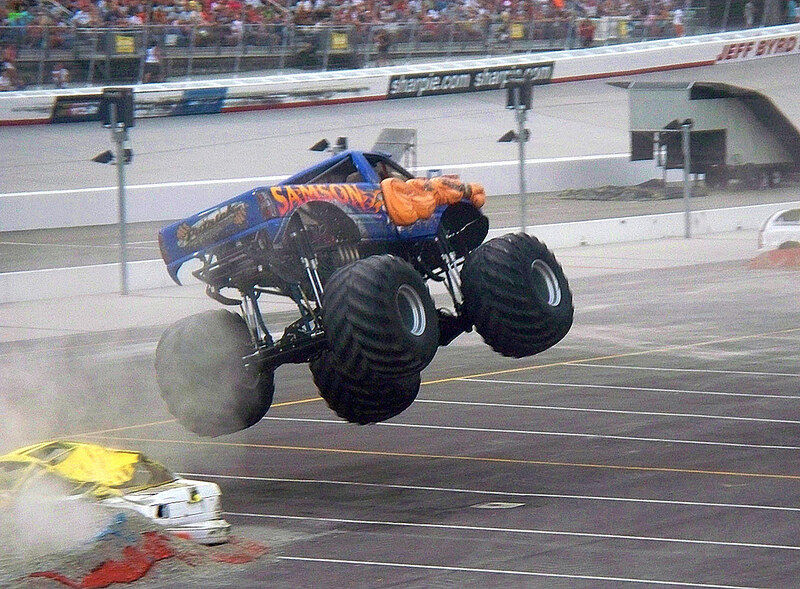 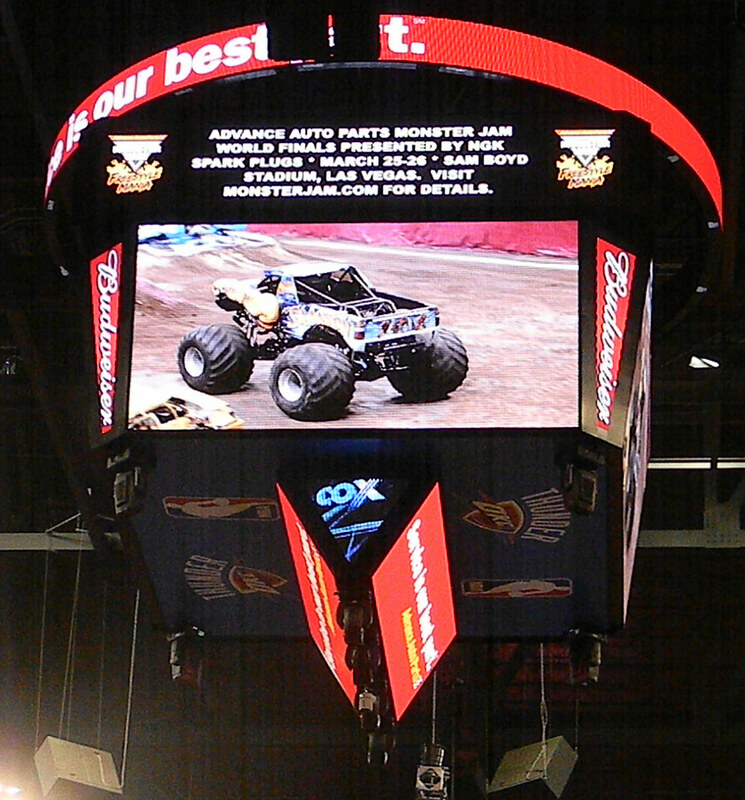 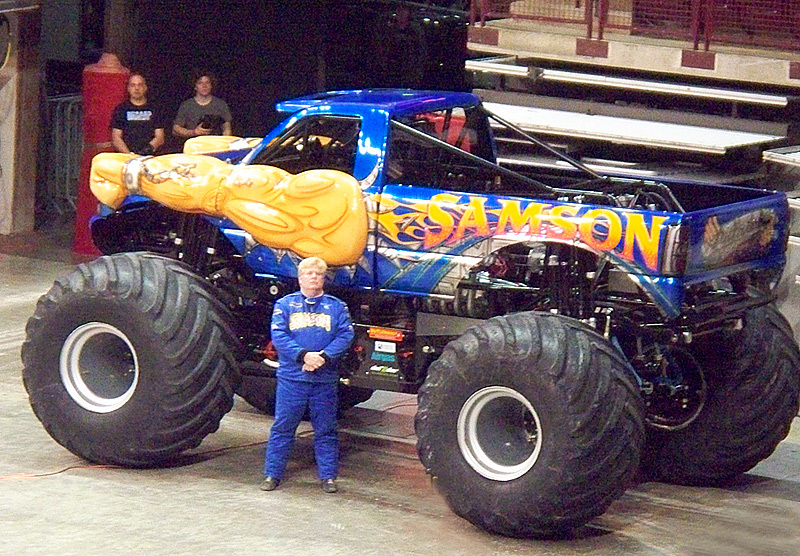 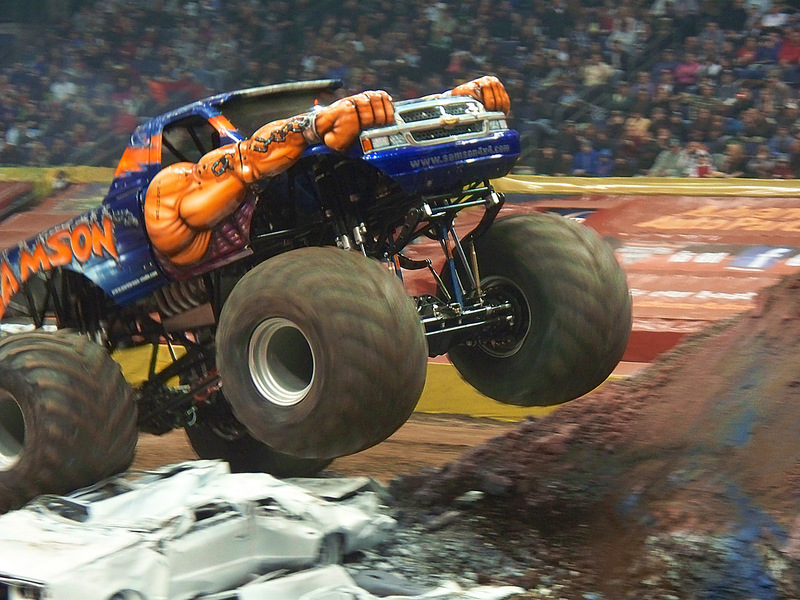 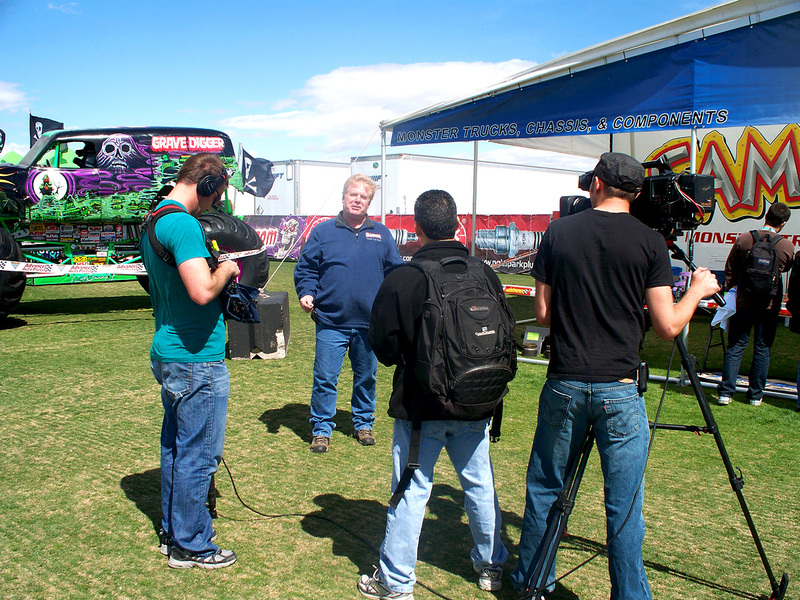 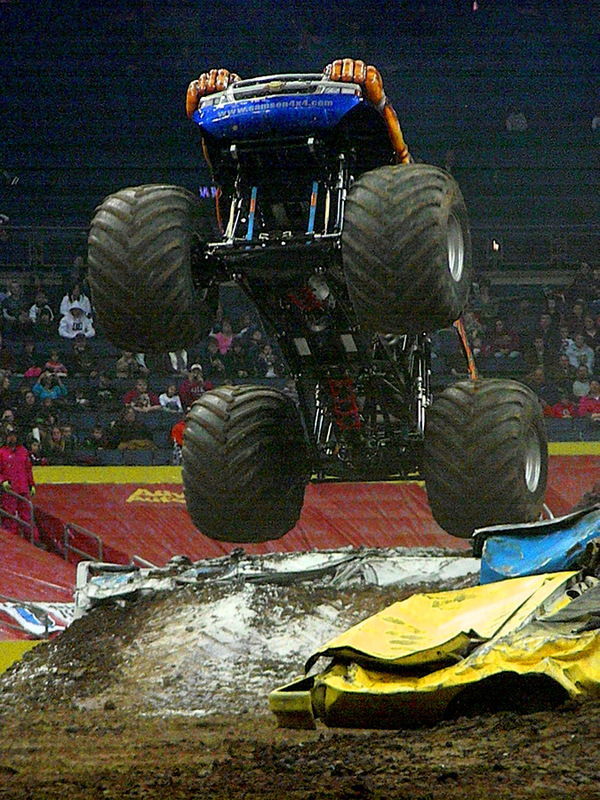 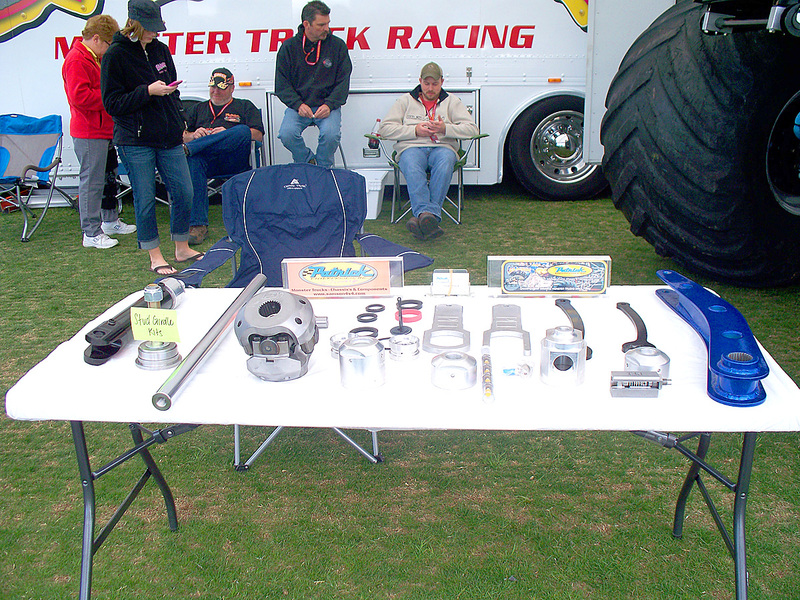 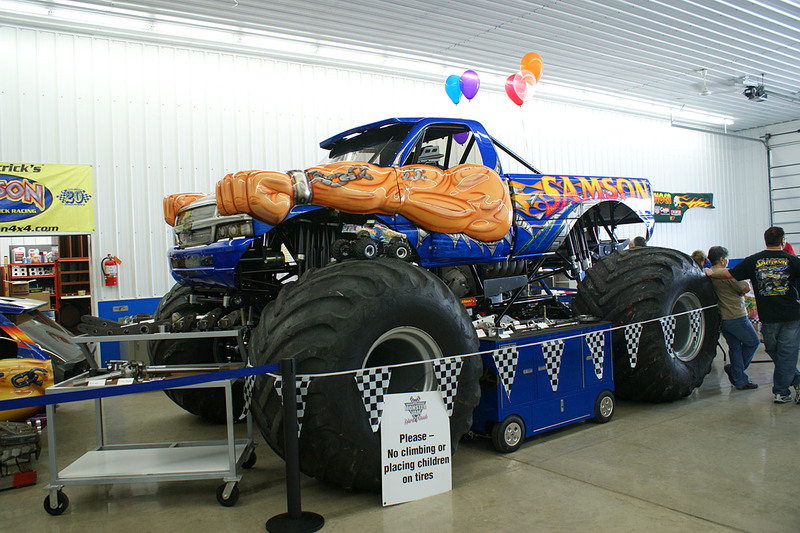 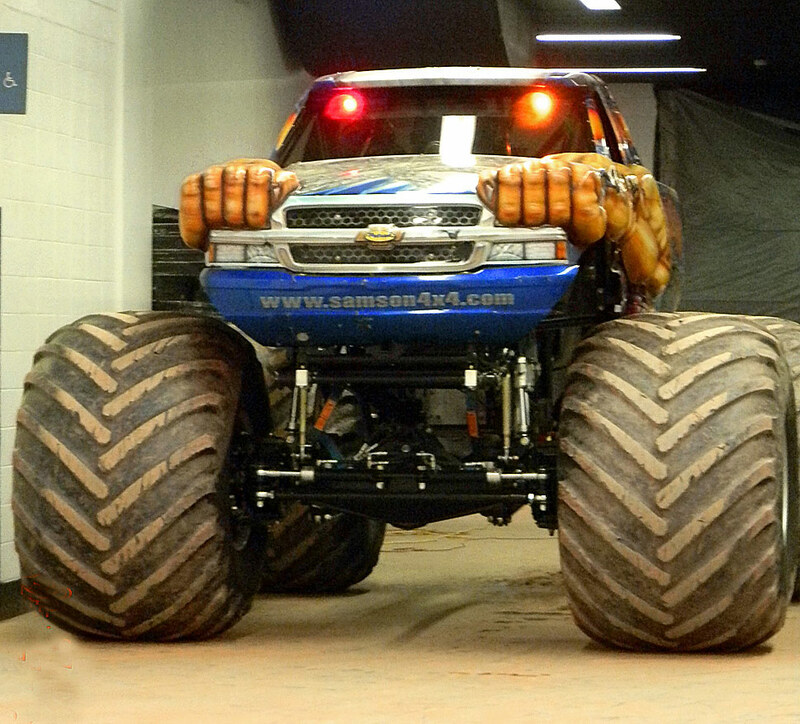 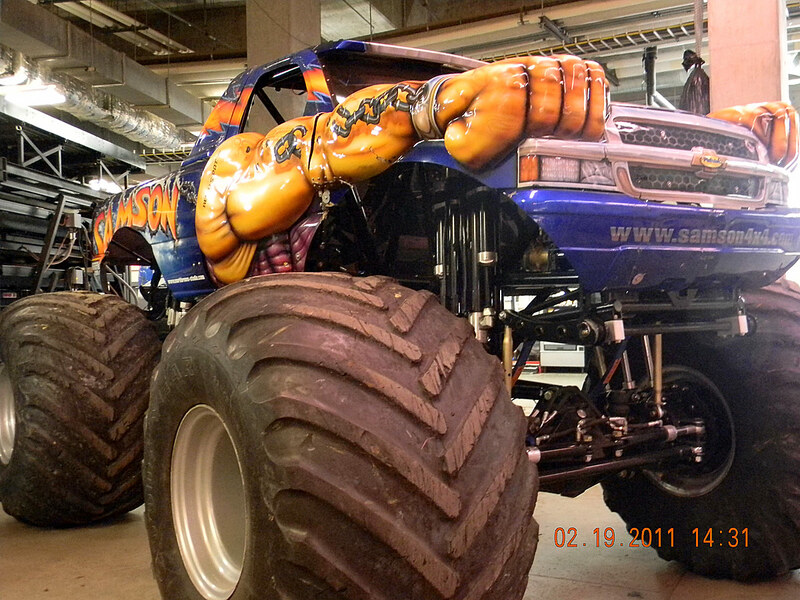 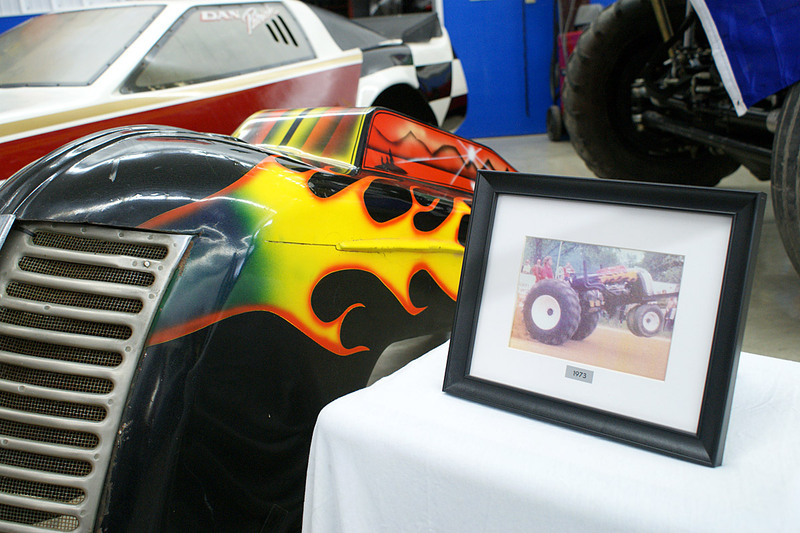 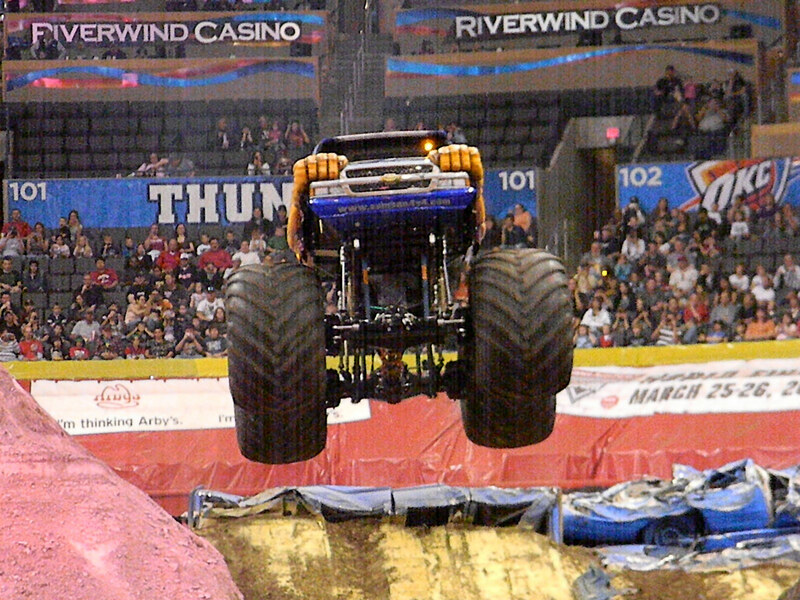 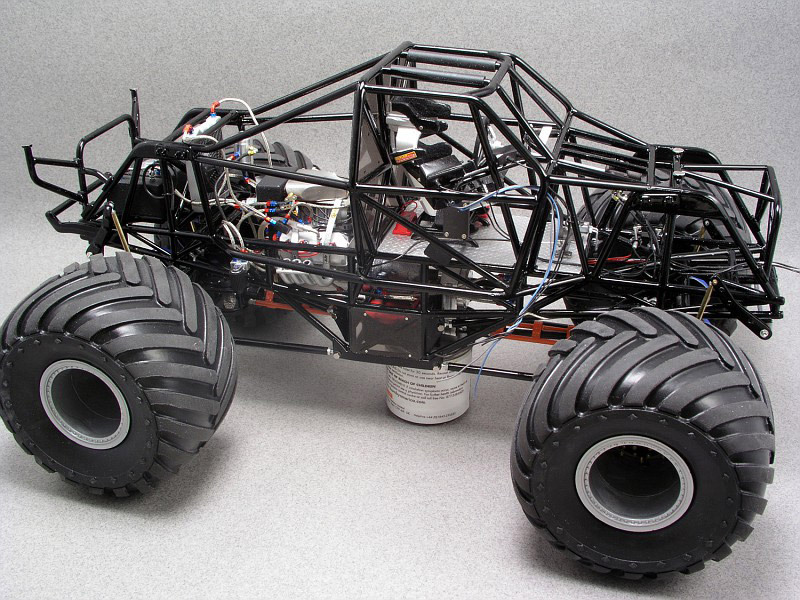 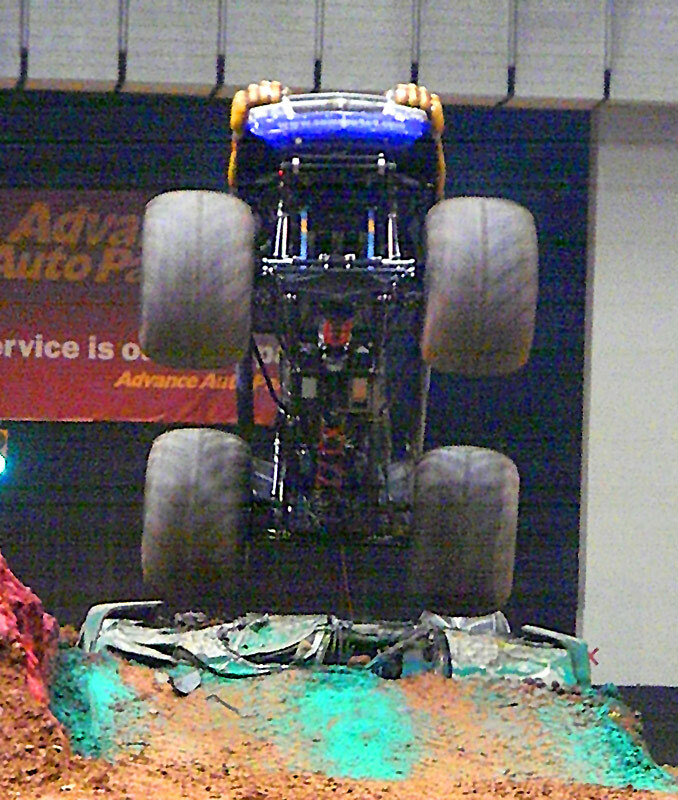 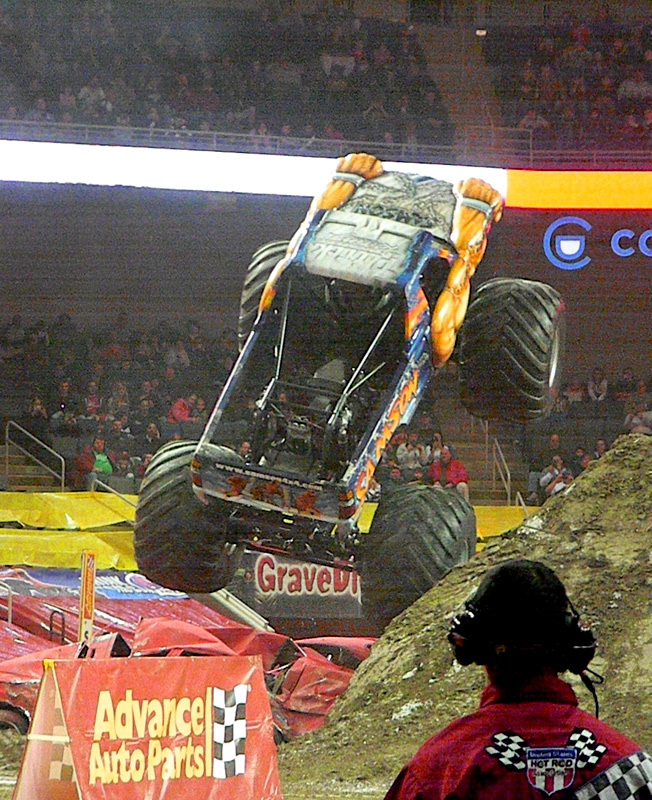 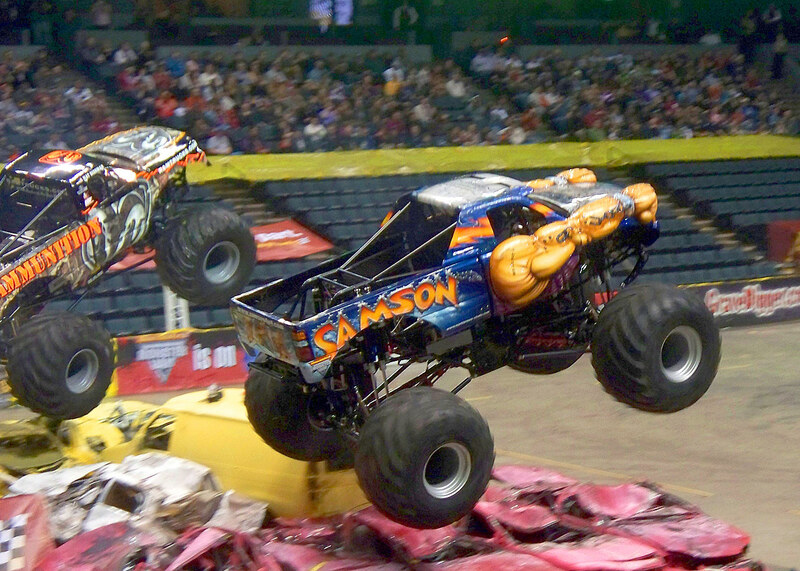 If the embedded Flash radio interview does not start playing automatically, click on the link below to listen to Dan Patrick’s radio interview on Monster Truck Radio from April 4, 2011. 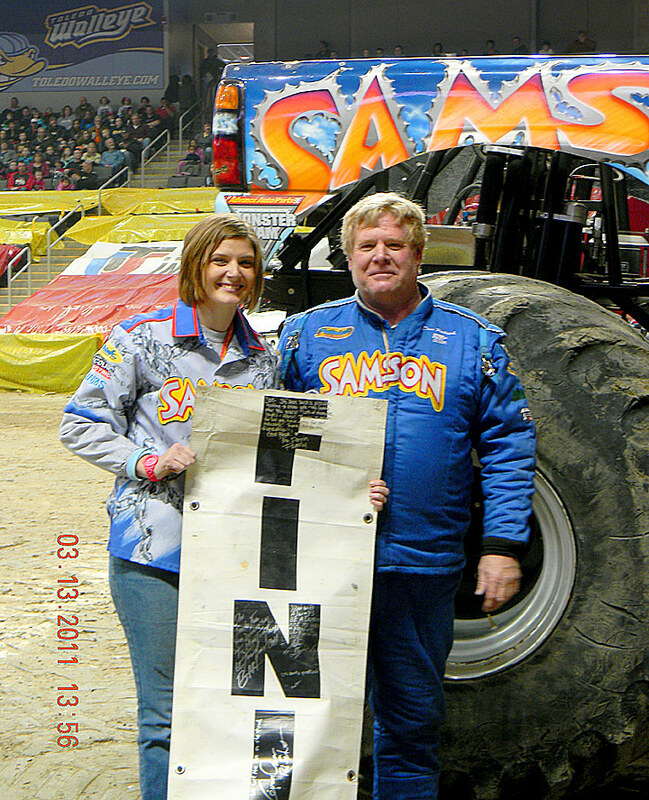 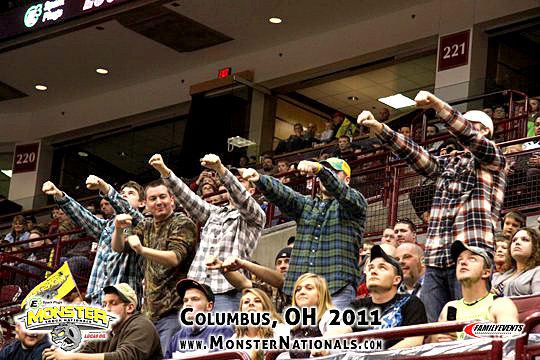 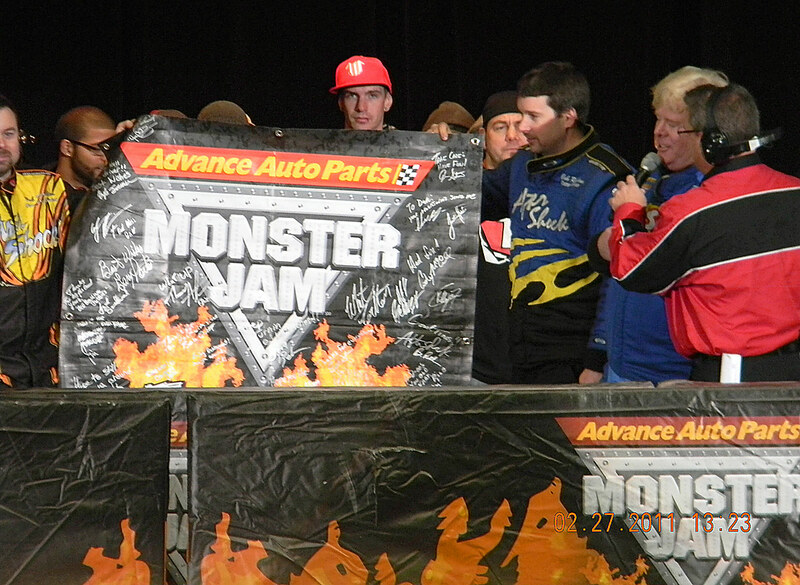 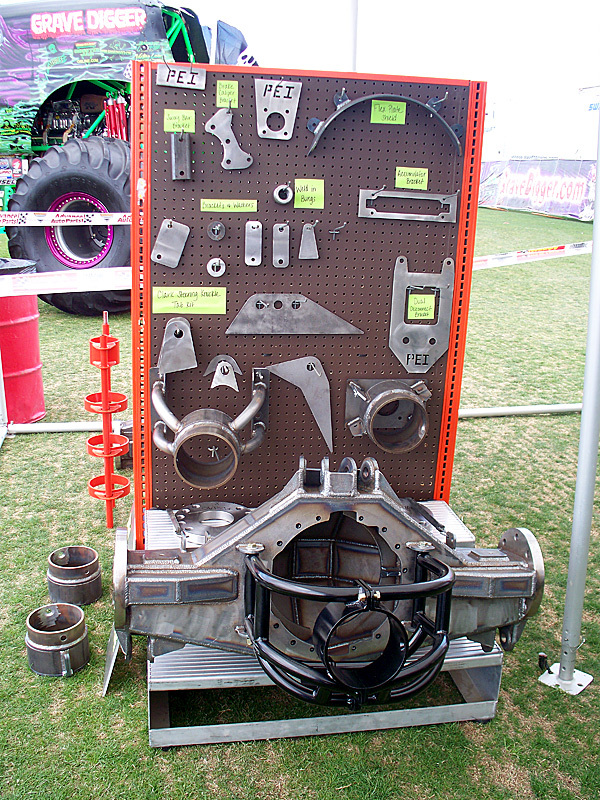 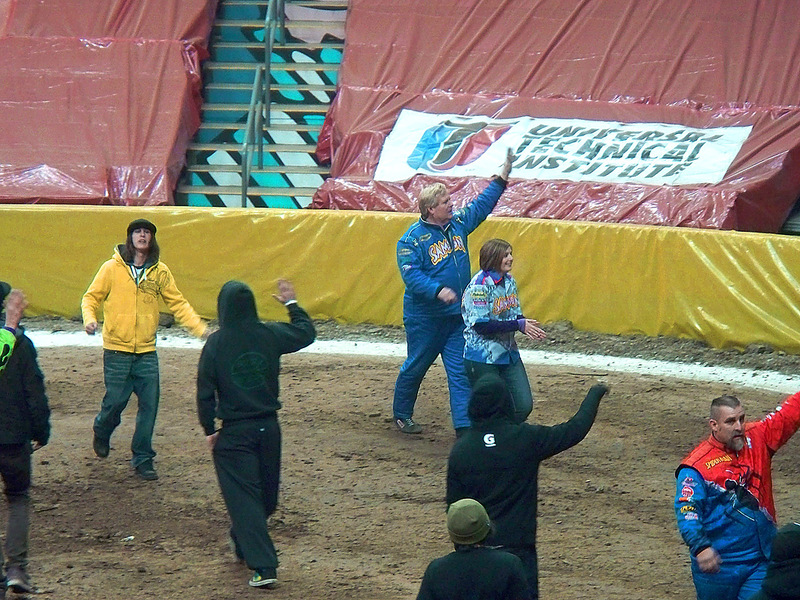 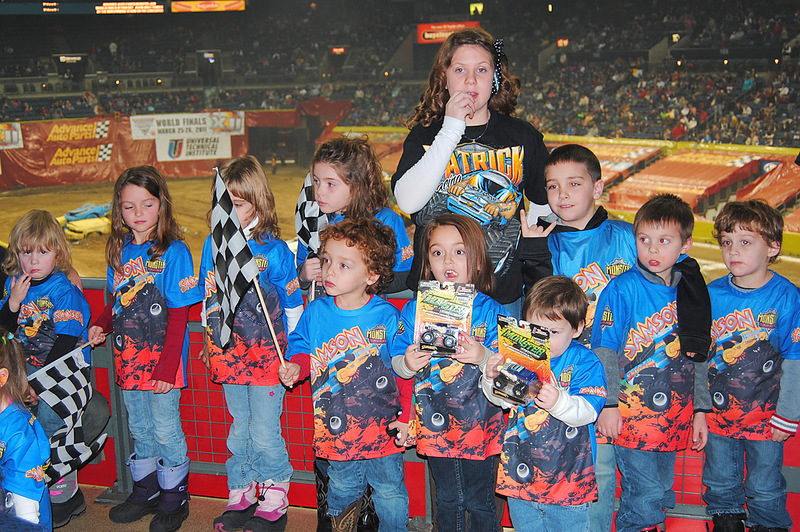 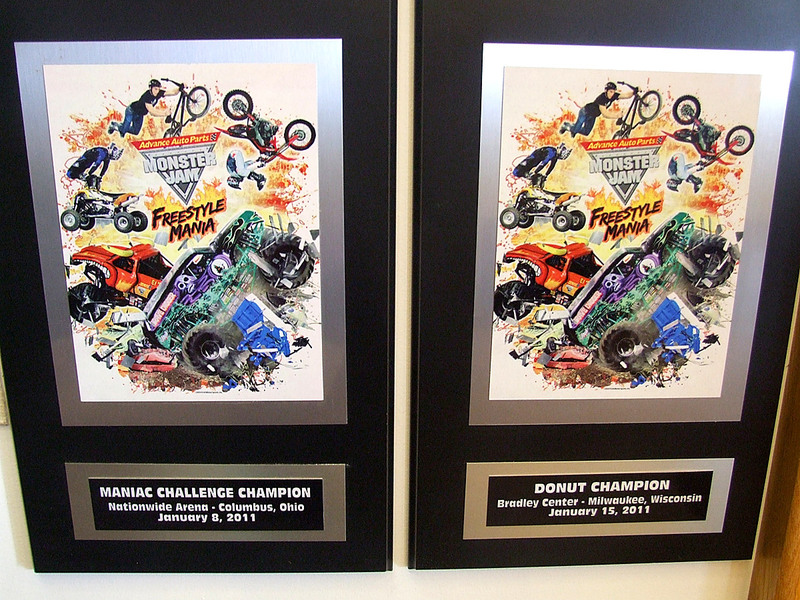 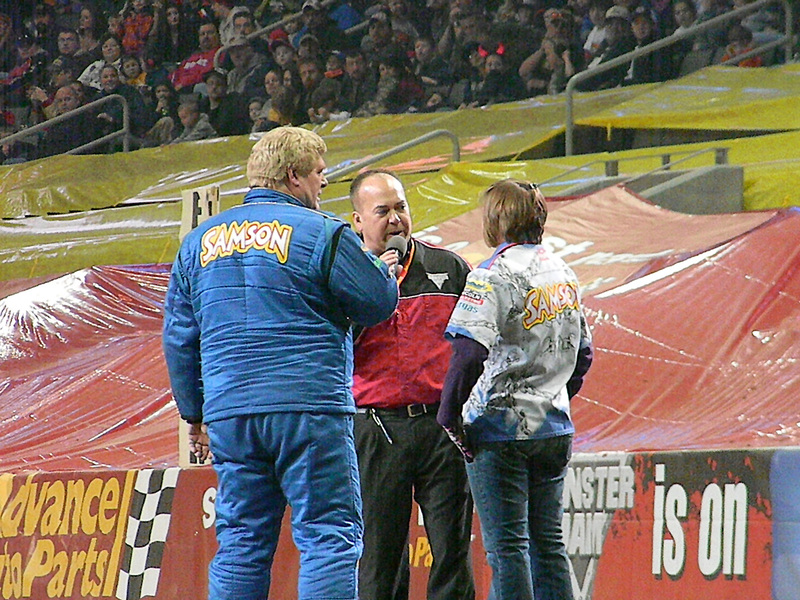 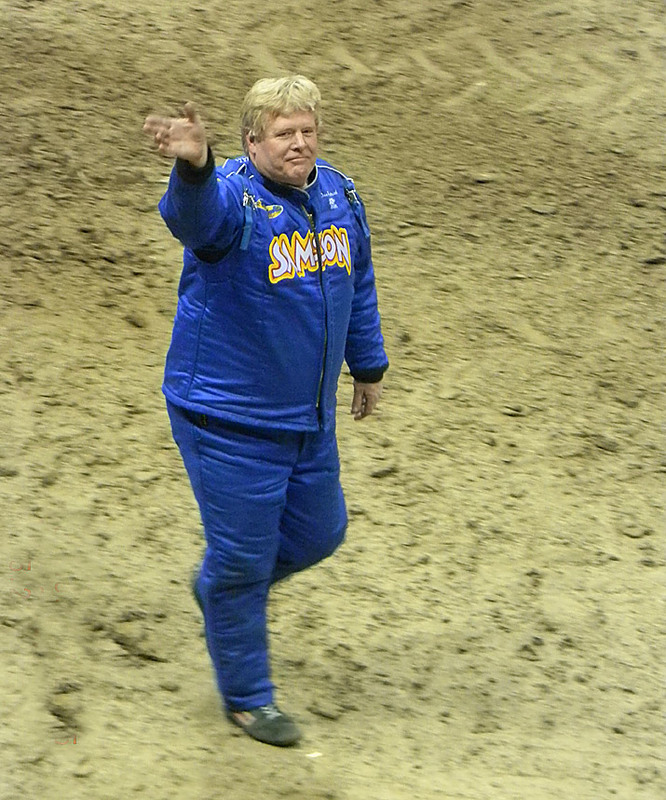 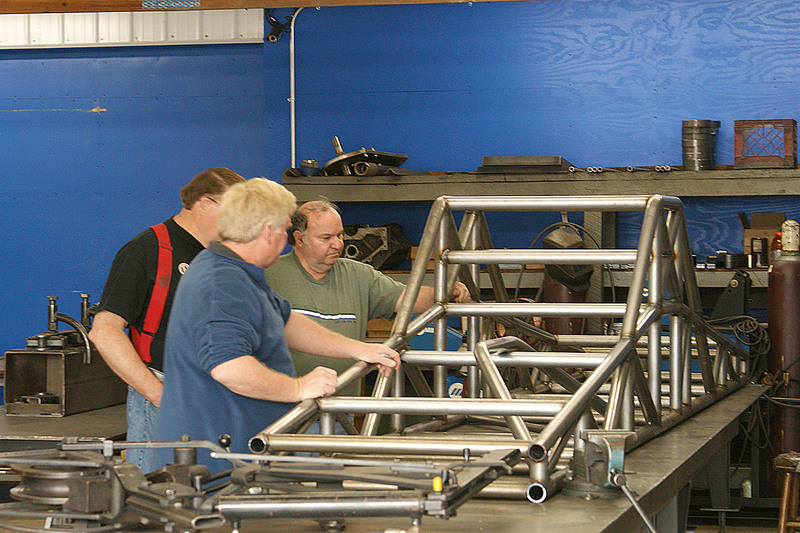 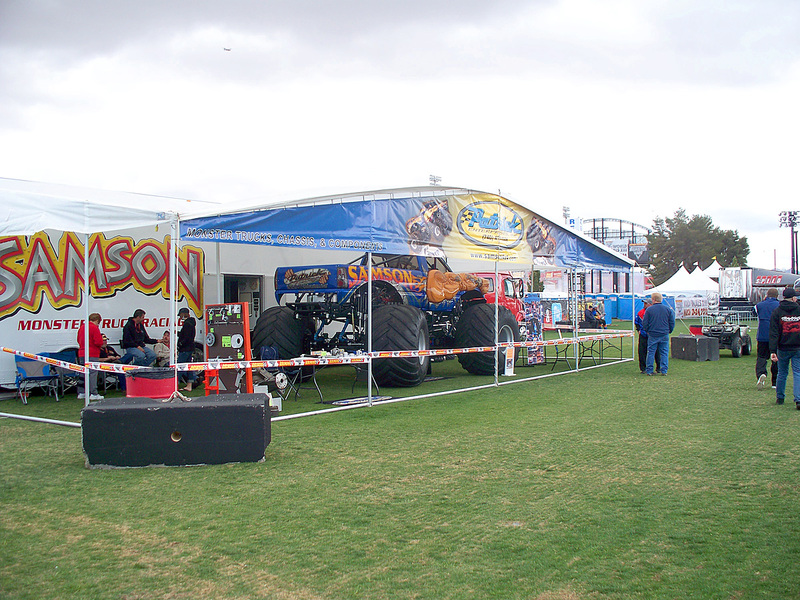 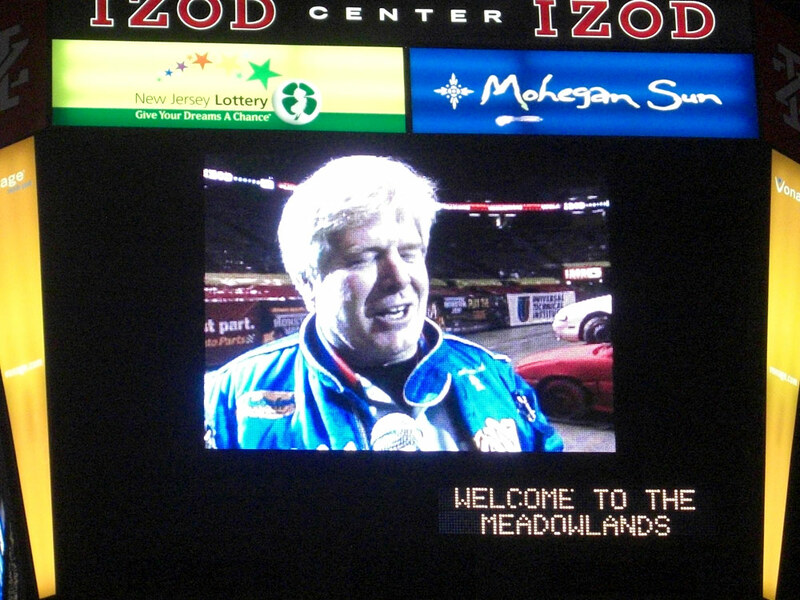 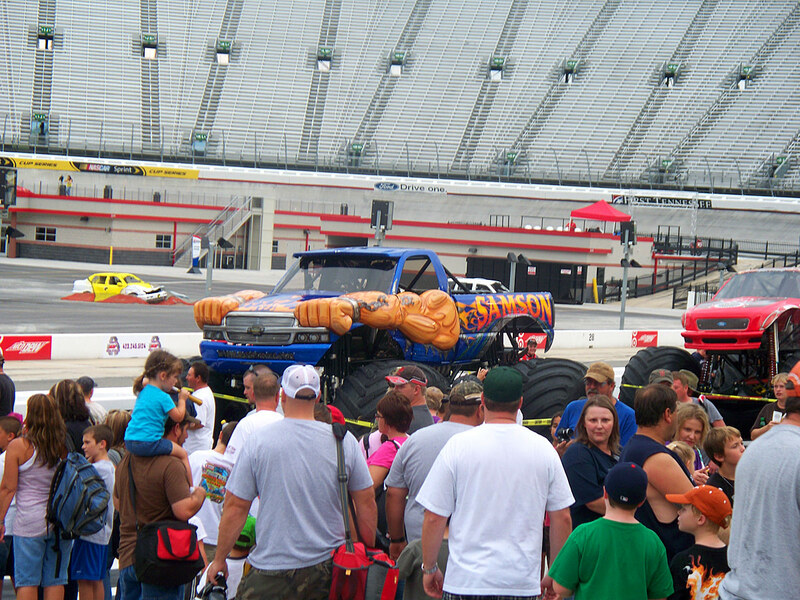 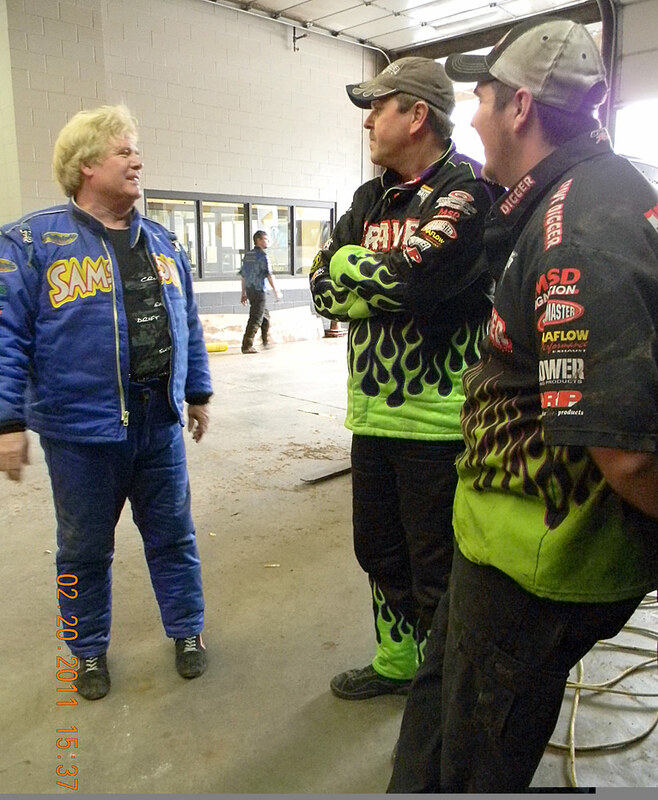 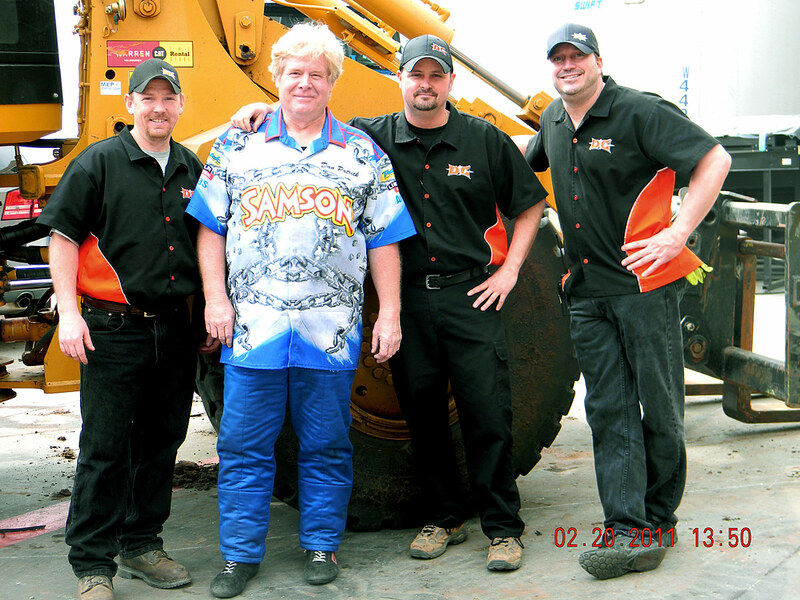 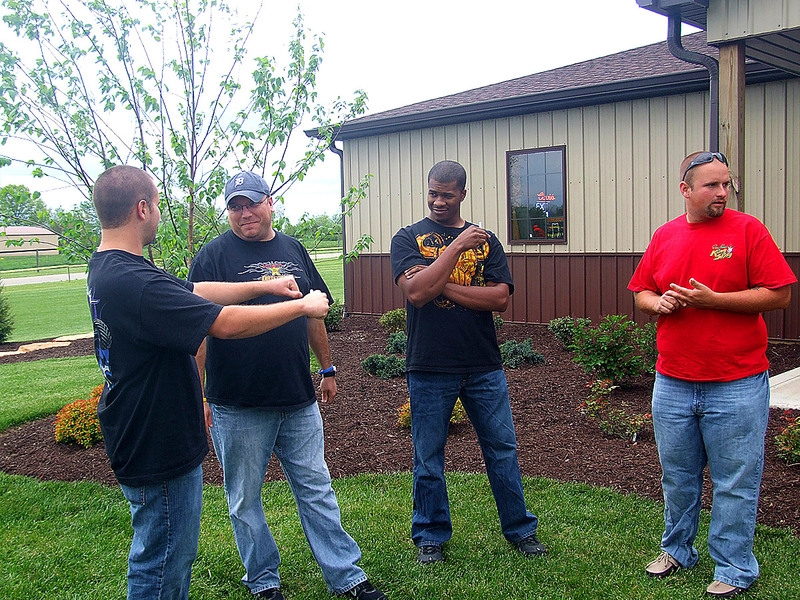 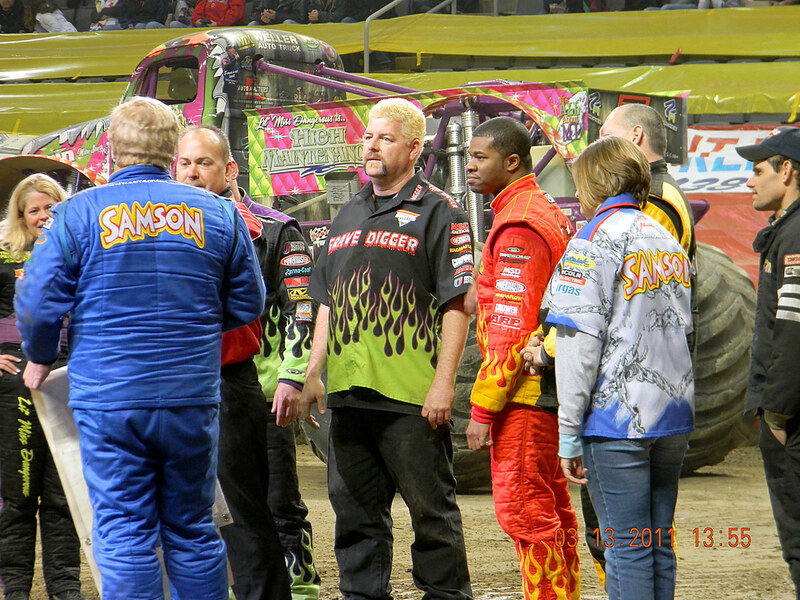 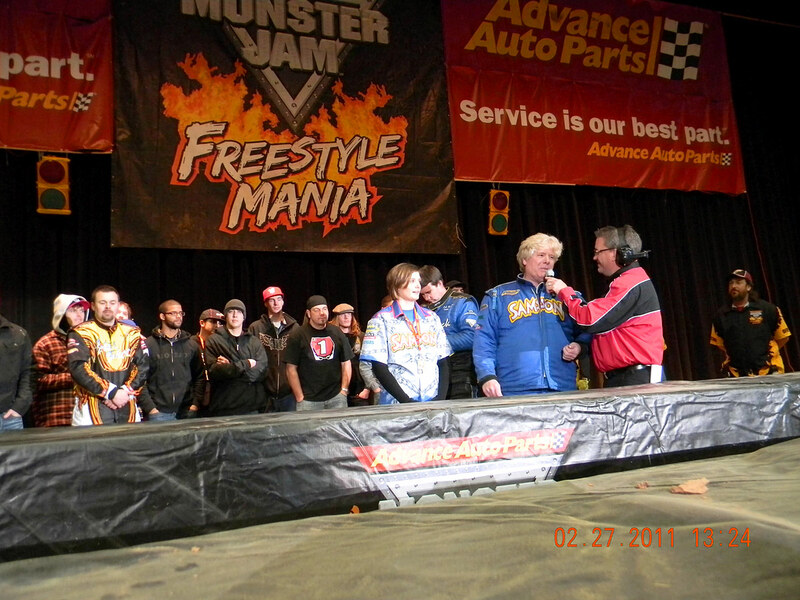 Monster Jam Track Crew – Thanks Guys! 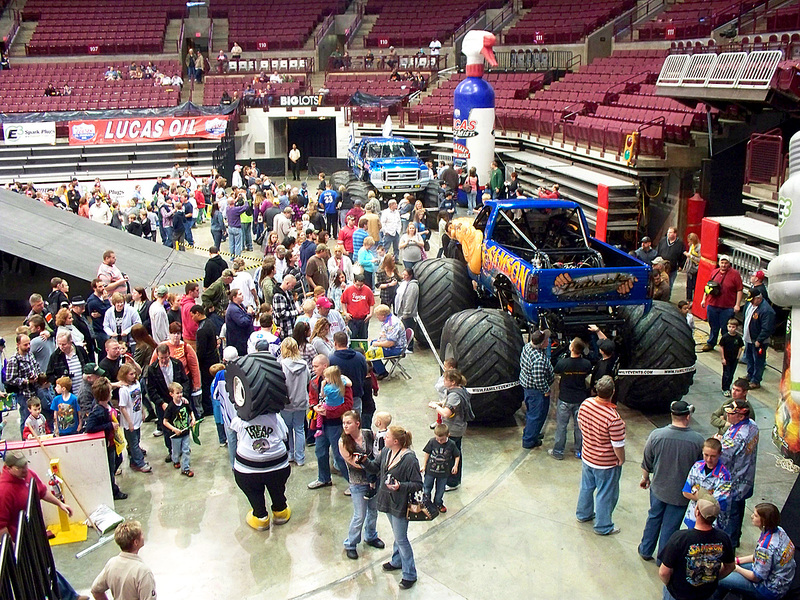 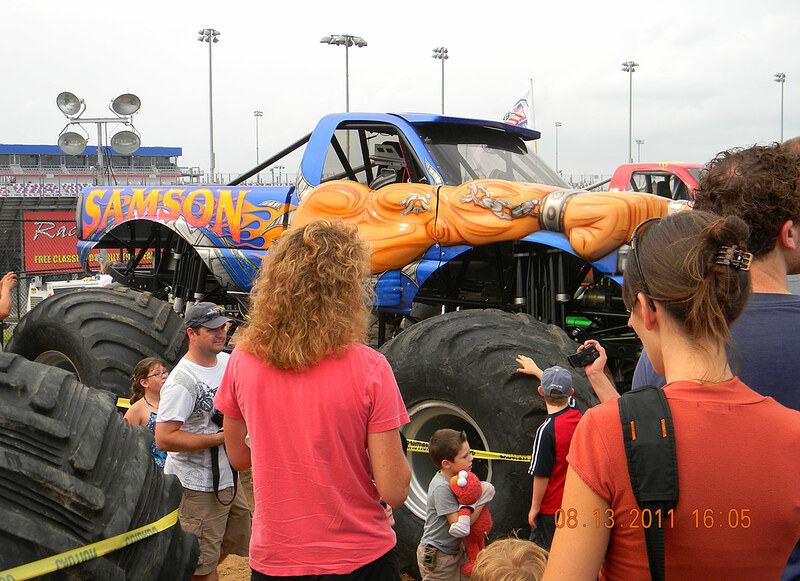 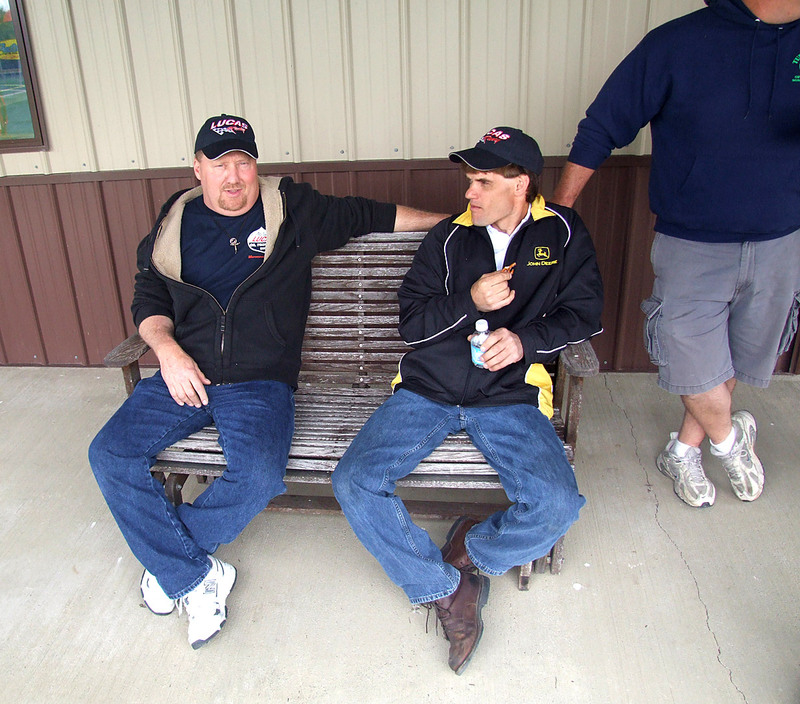 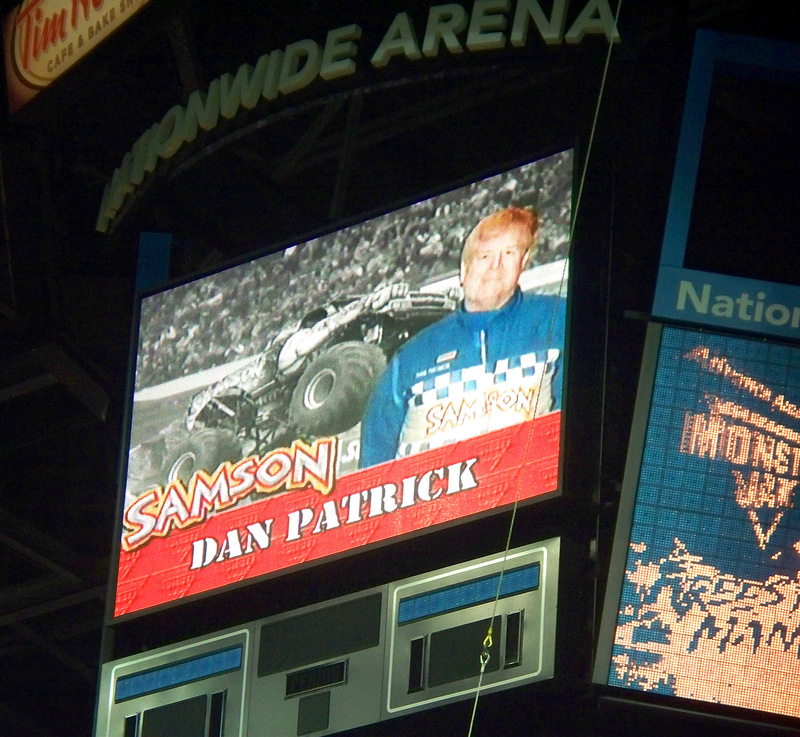 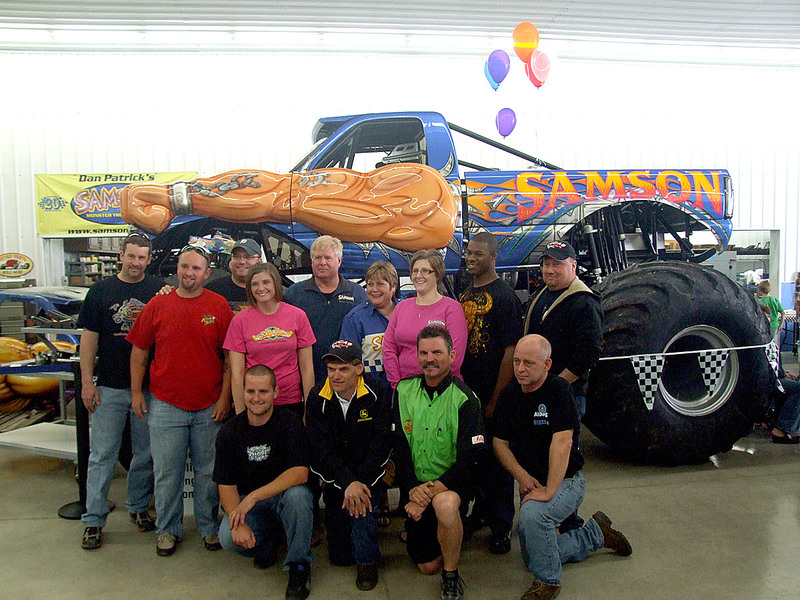 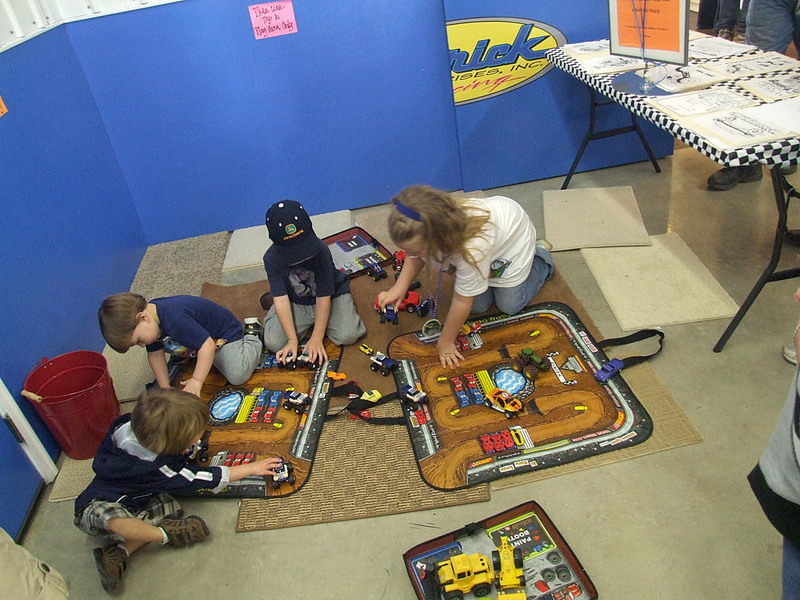 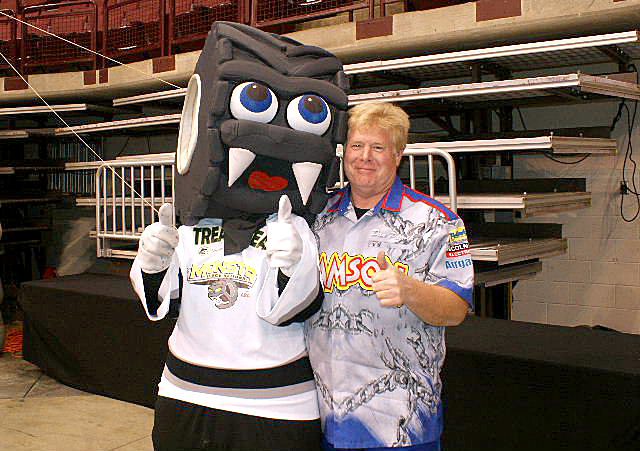 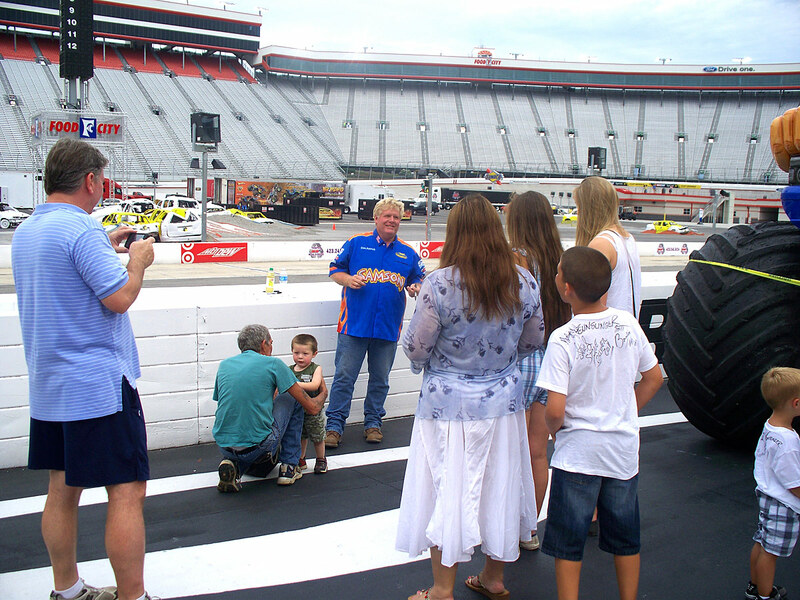 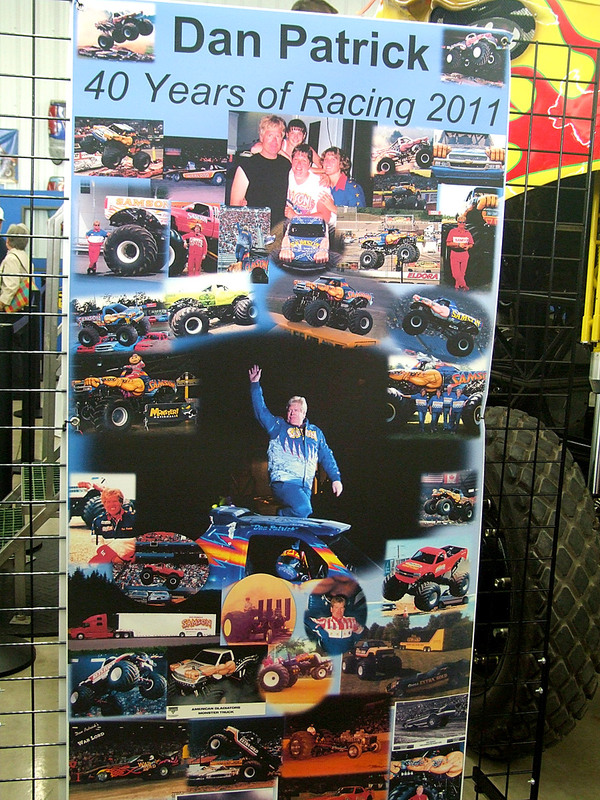 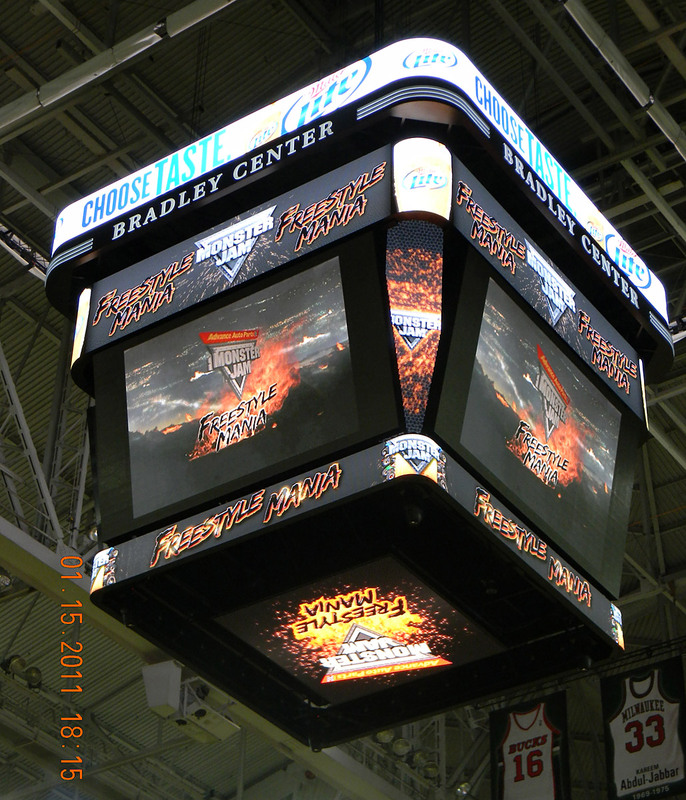 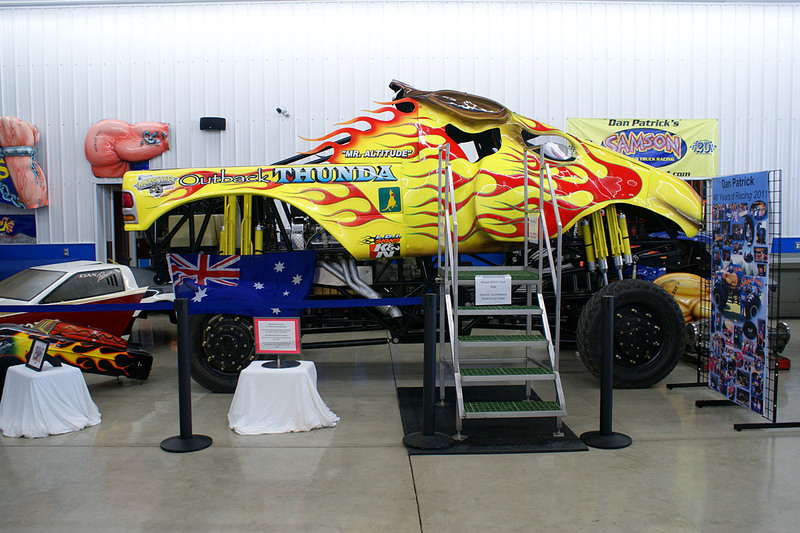 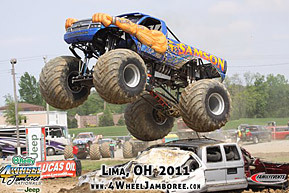 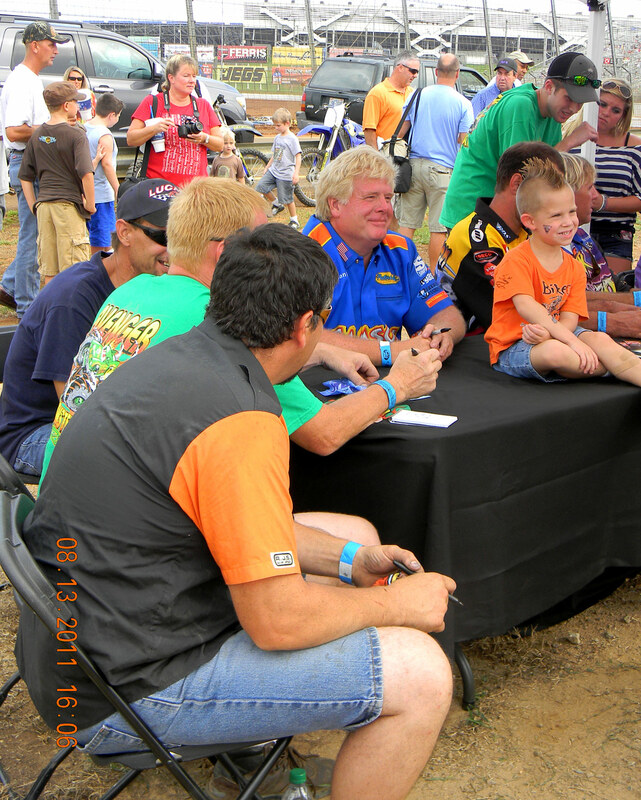 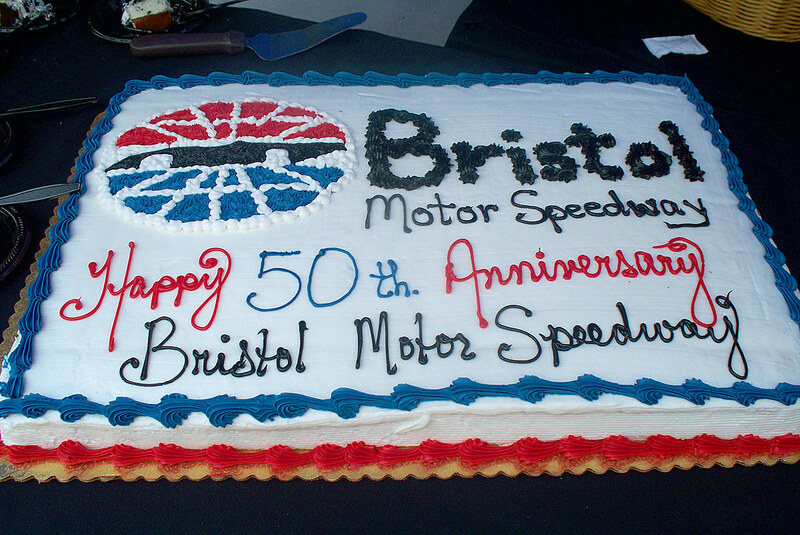 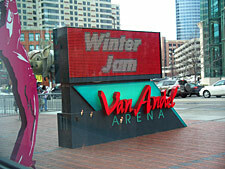 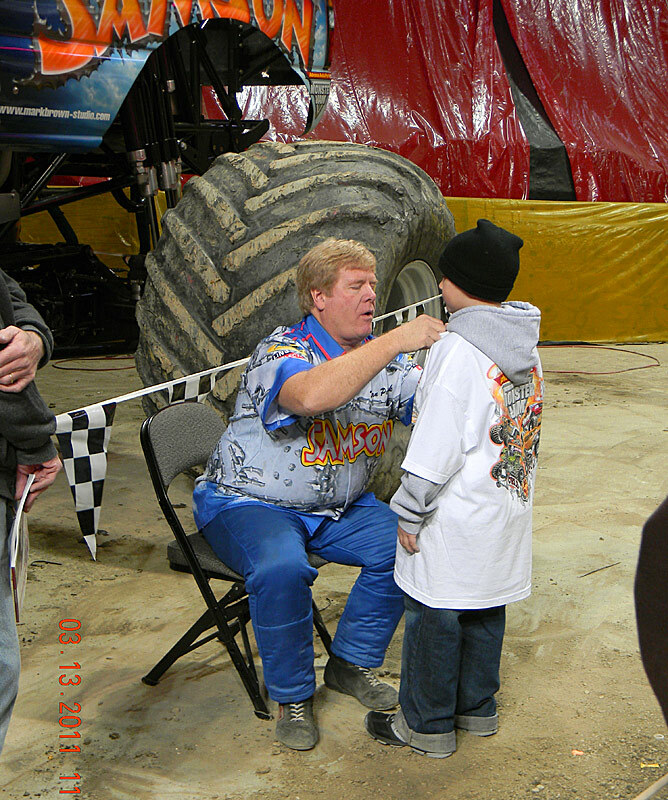 This was Samson’s first event of 2011, being Dan’s hometown with most of the family present. 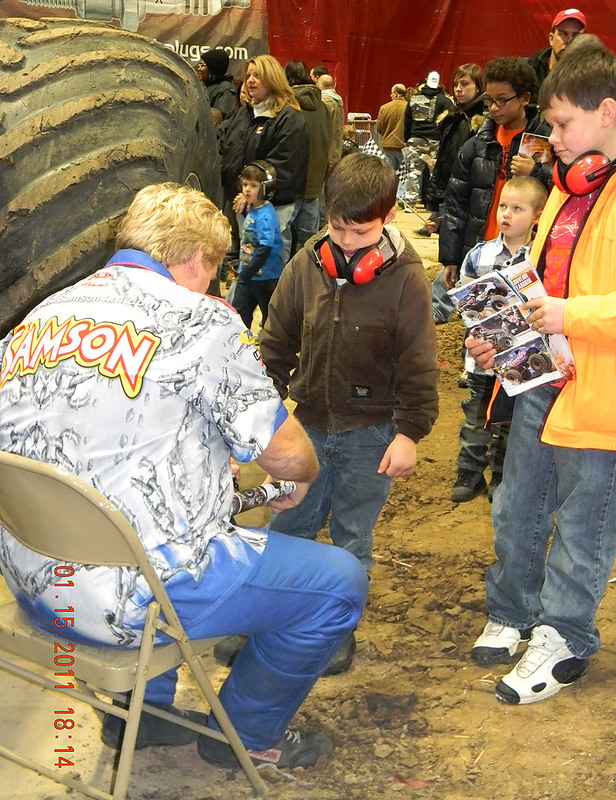 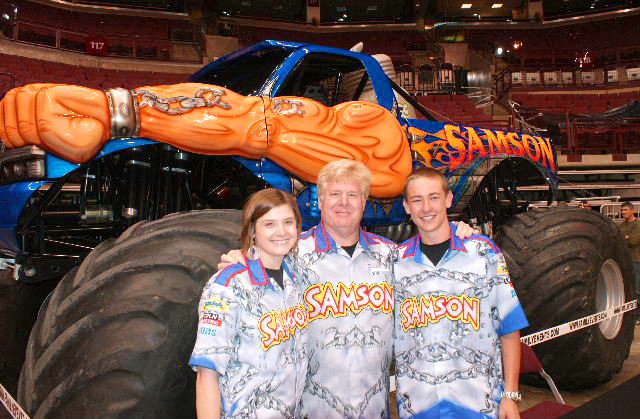 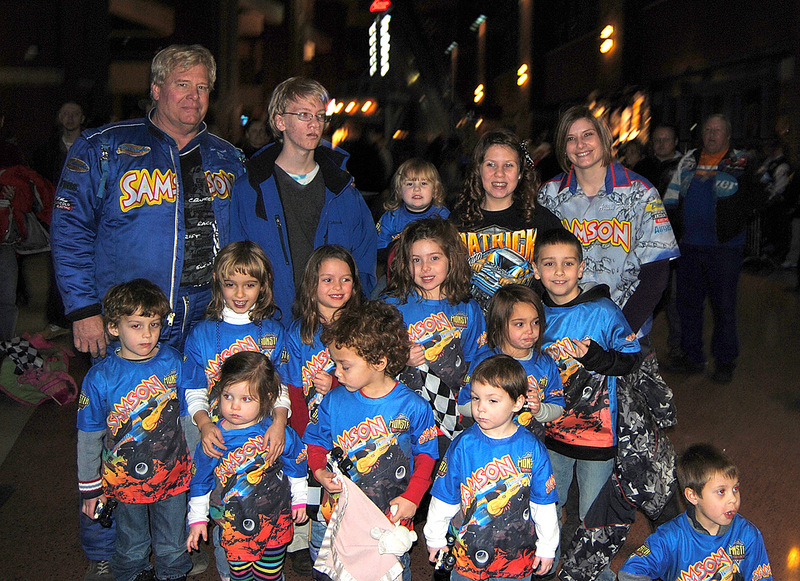 Especially Dan’s biggest fans, the Nieces & Nephews, with their Samson shirts on showing their Uncle Dan their support!! 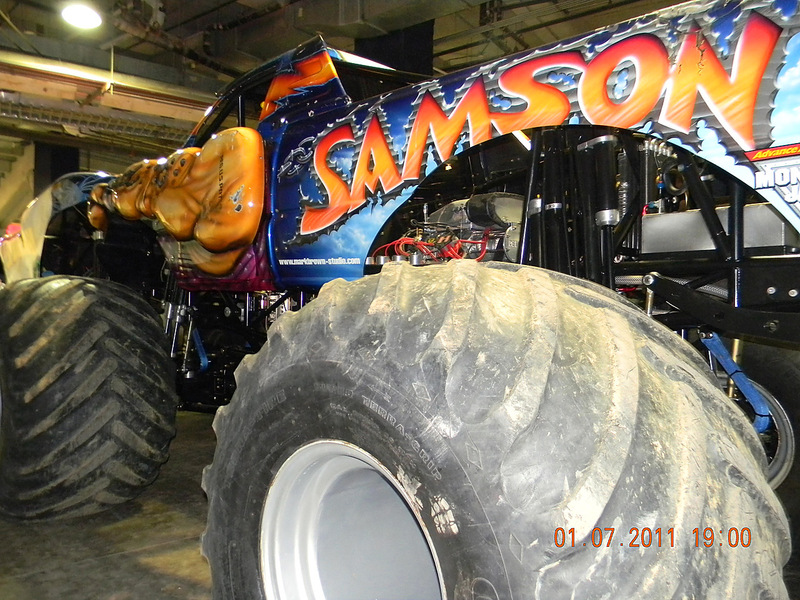 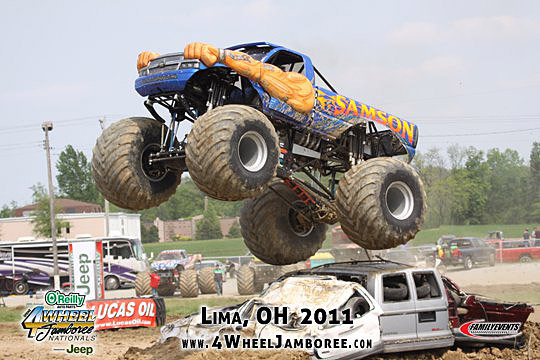 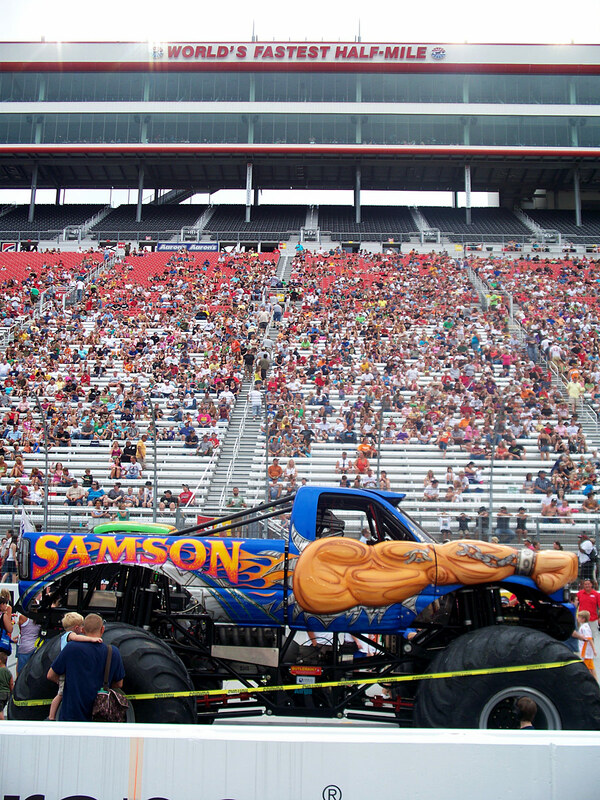 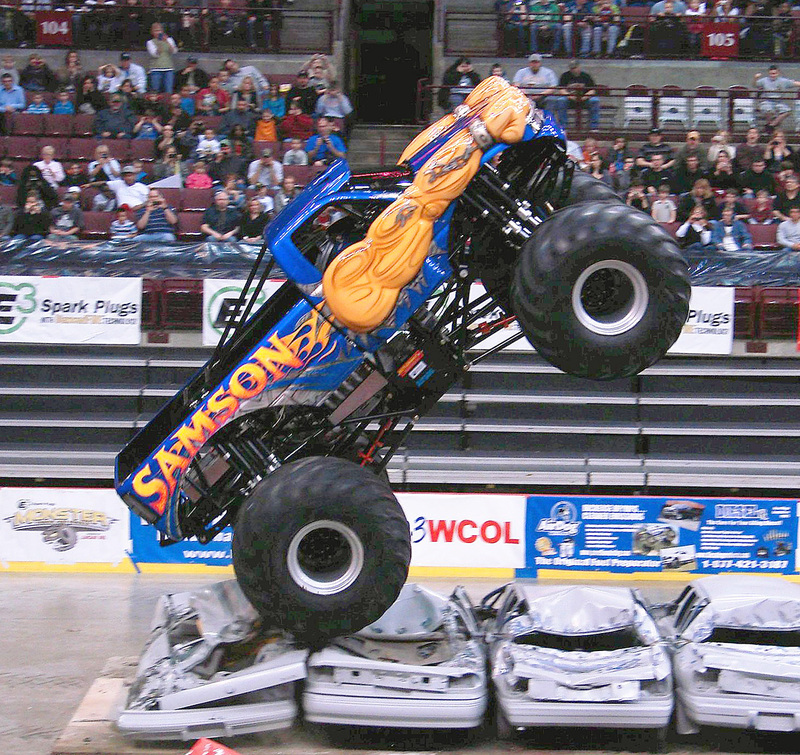 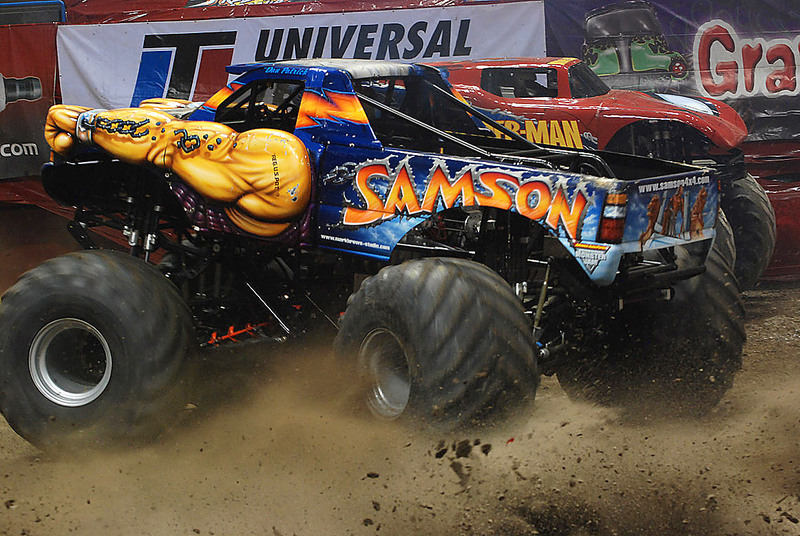 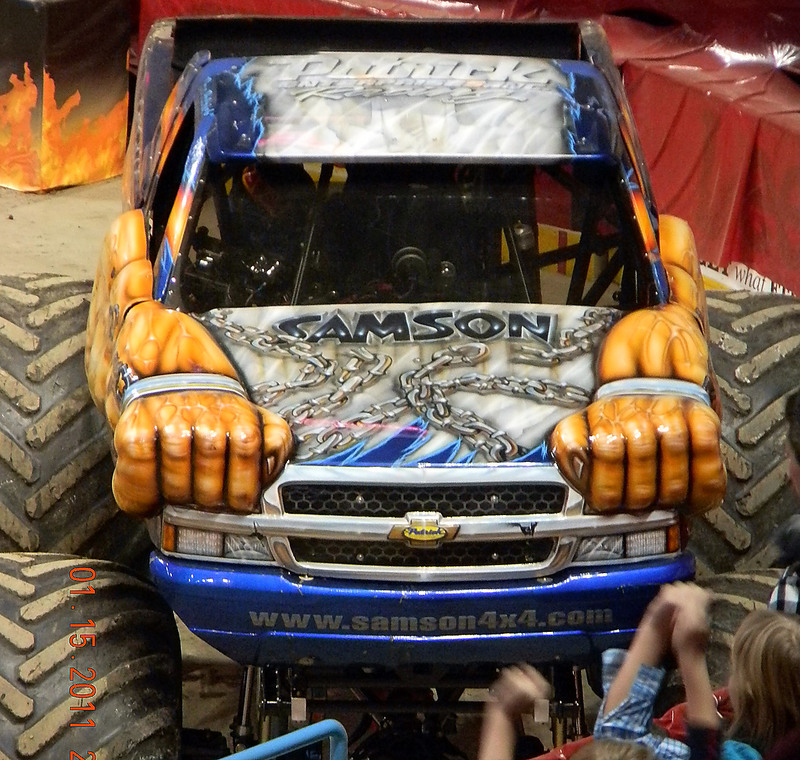 View a YouTube video of Samson at this event!